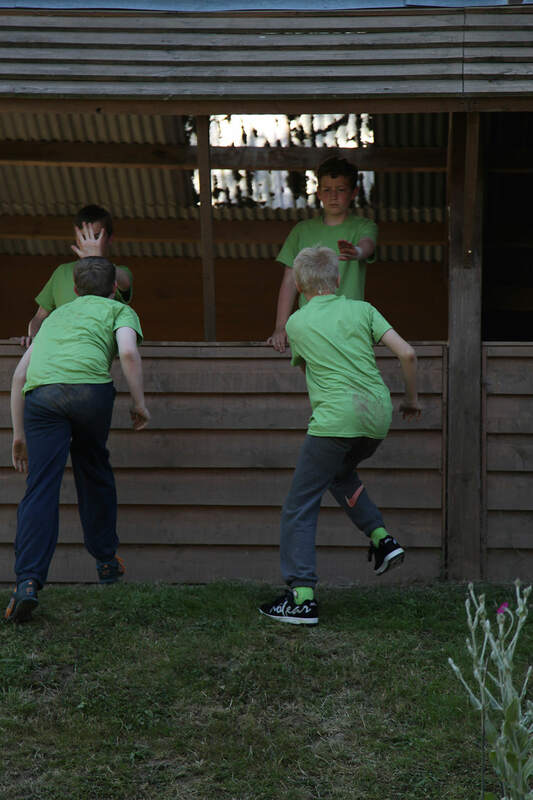 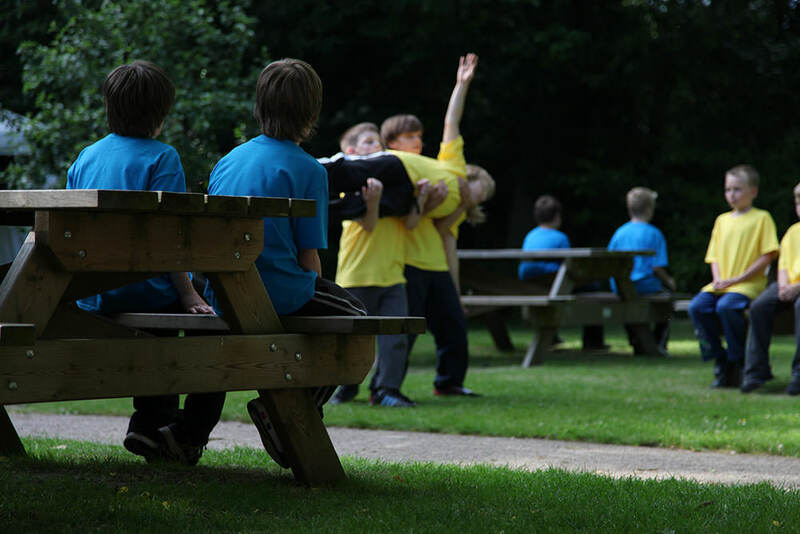 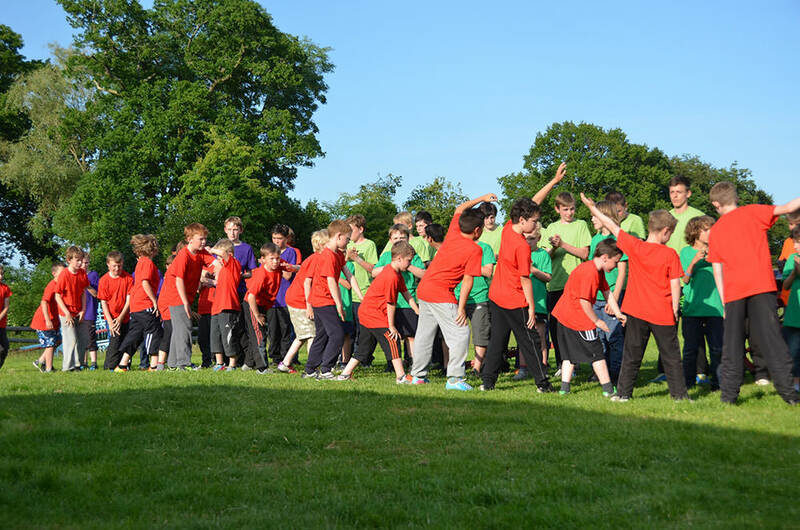 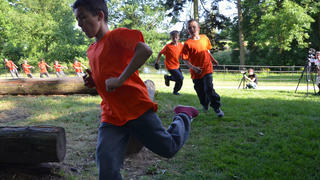 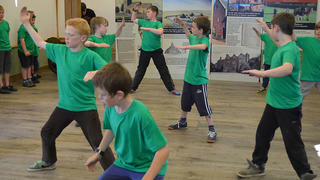 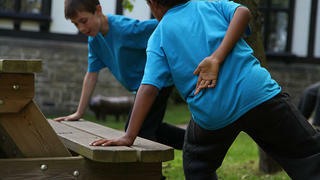 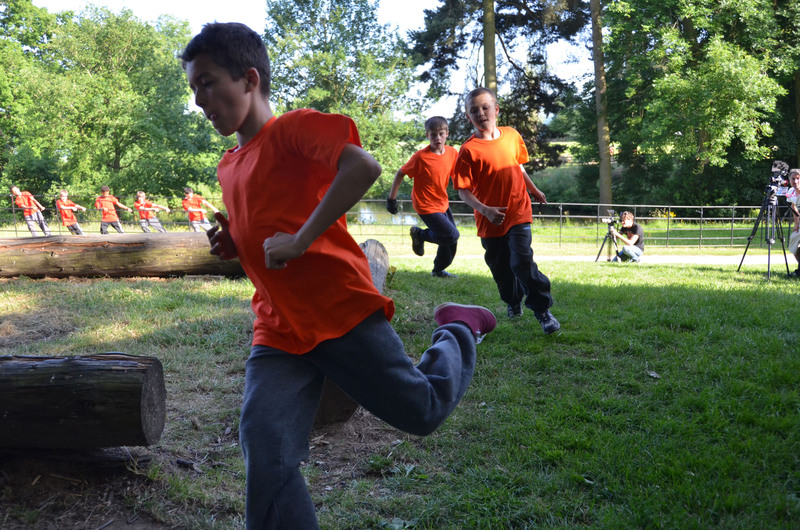 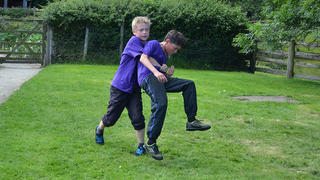 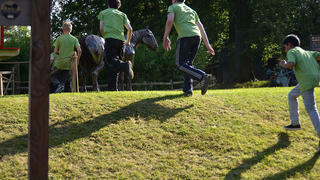 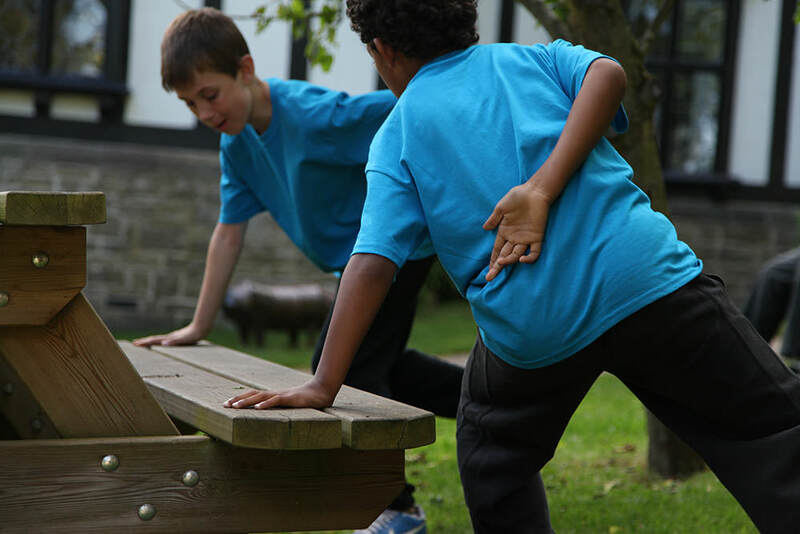 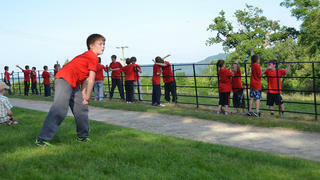 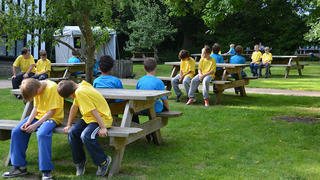 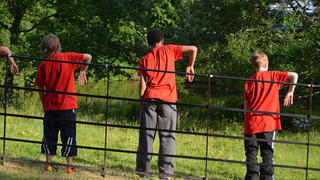 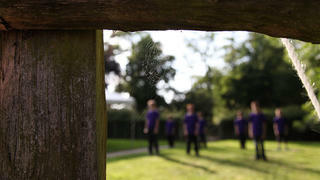 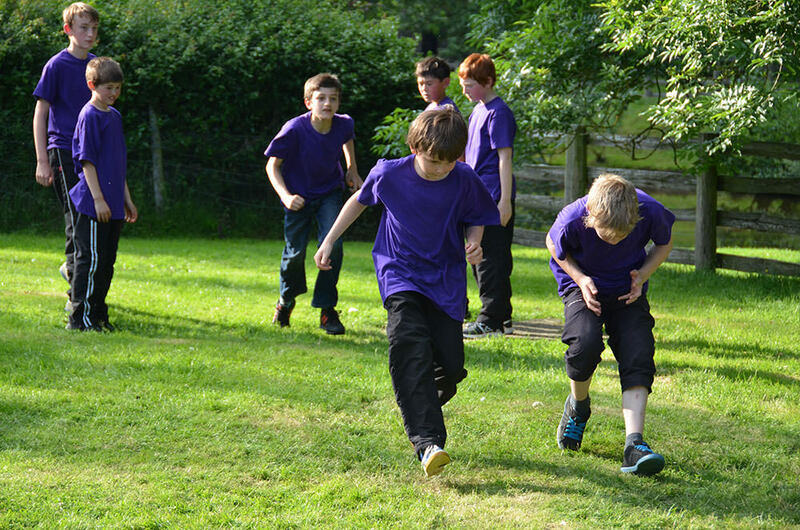 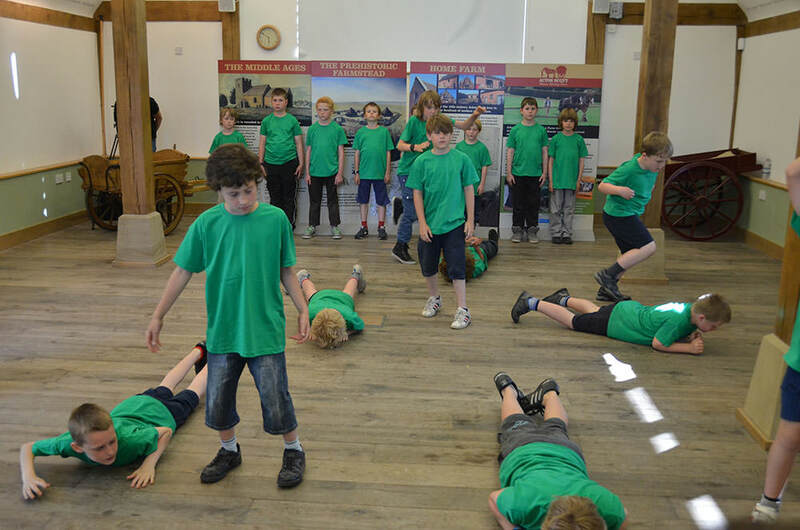 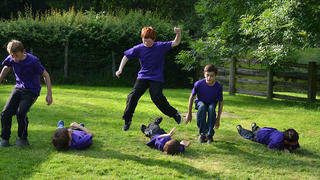 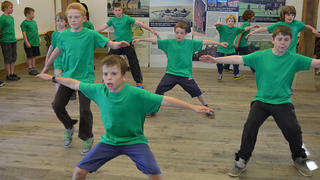 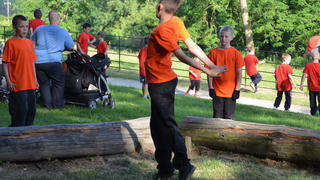 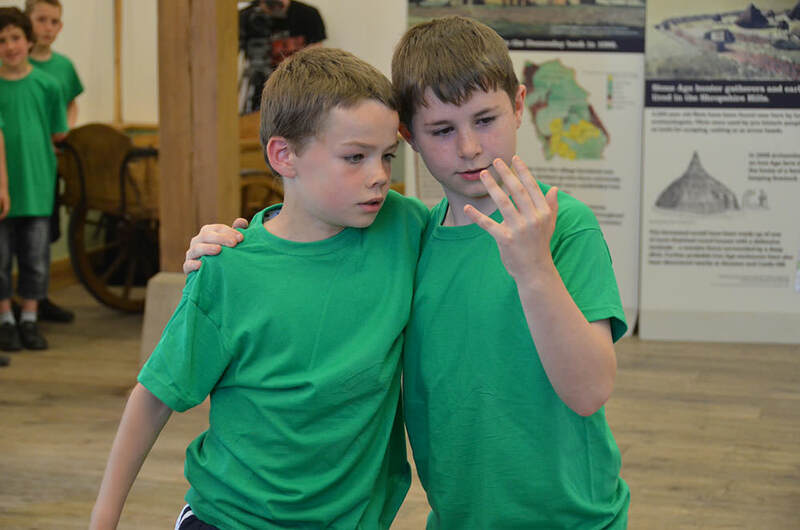 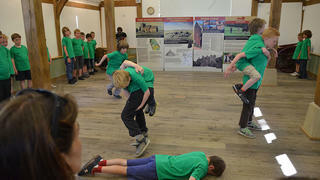 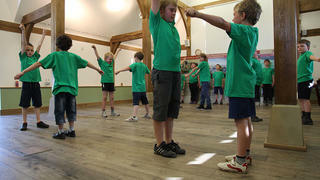 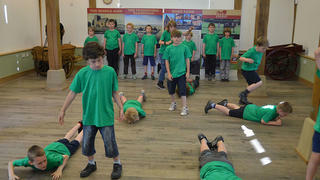 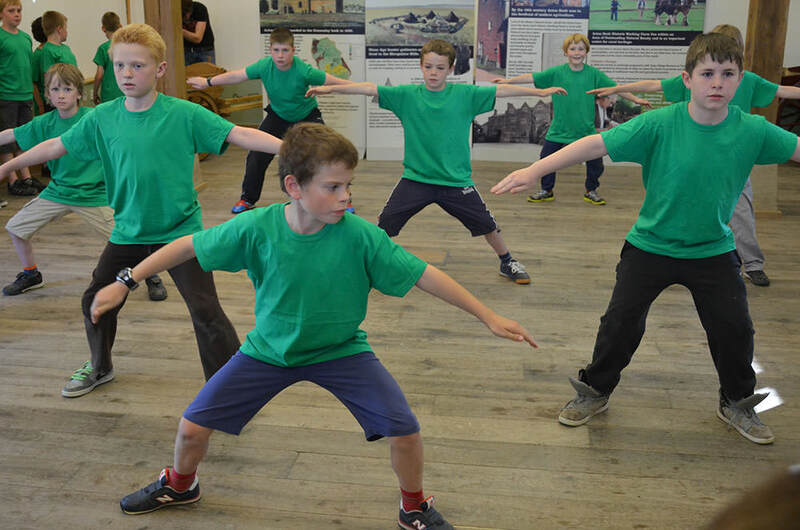 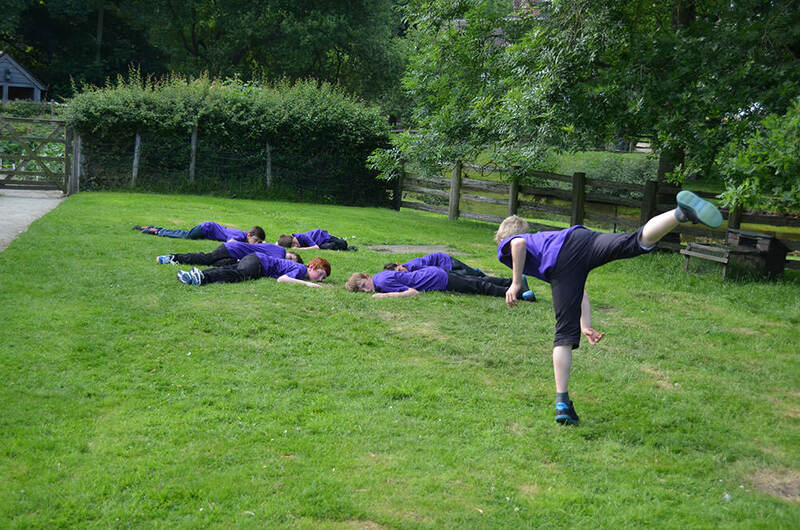 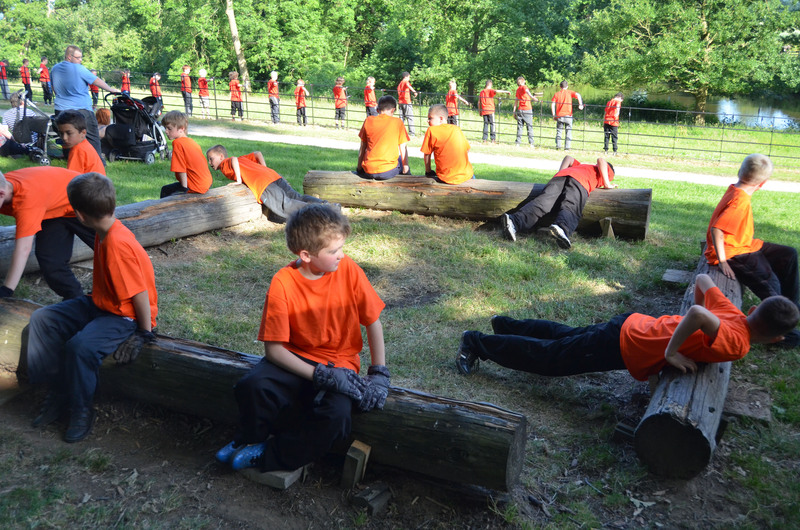 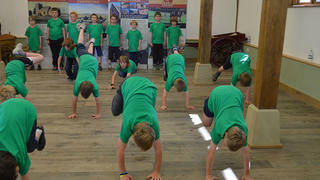 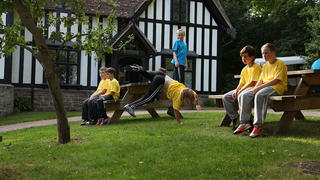 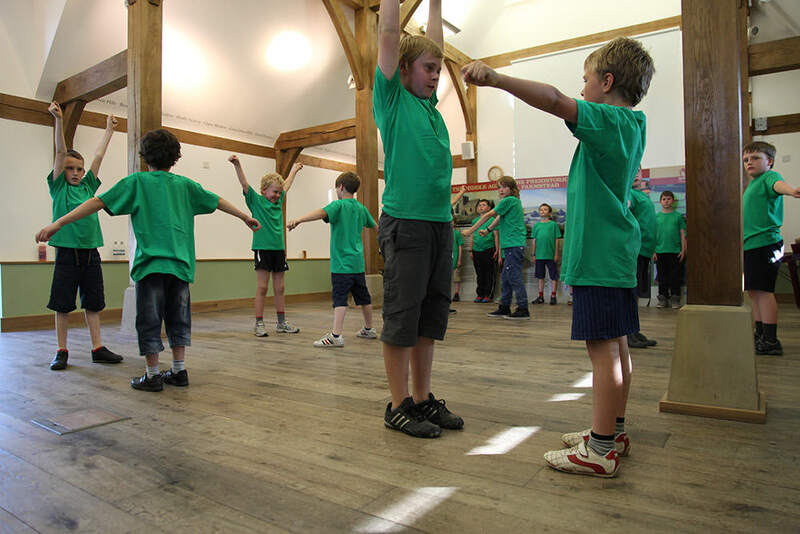 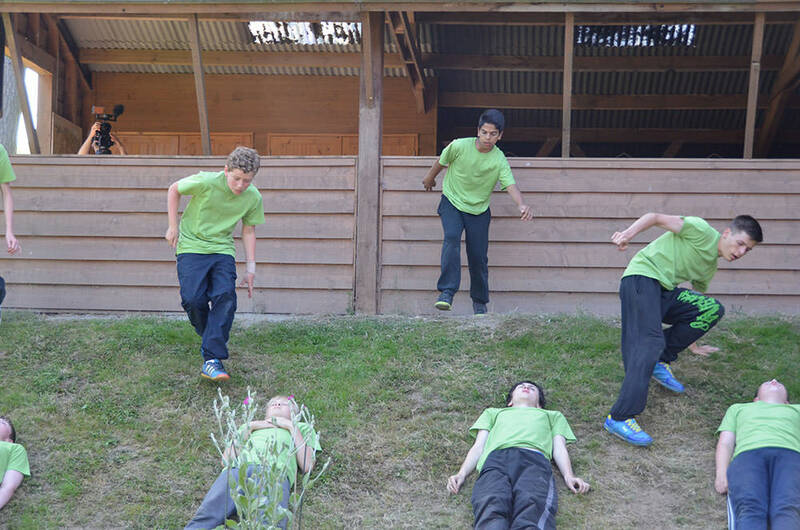 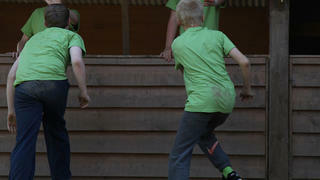 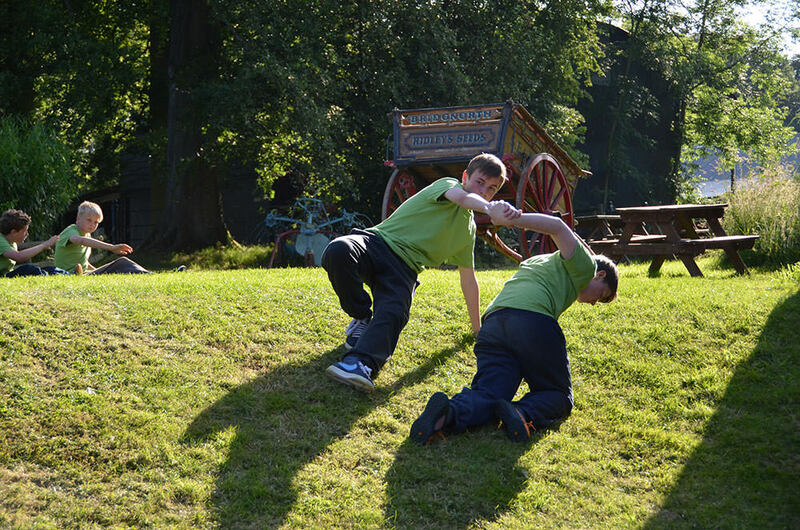 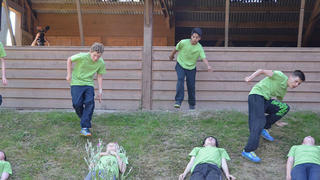 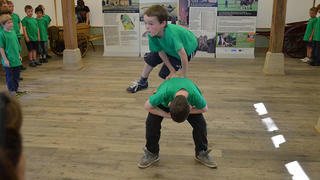 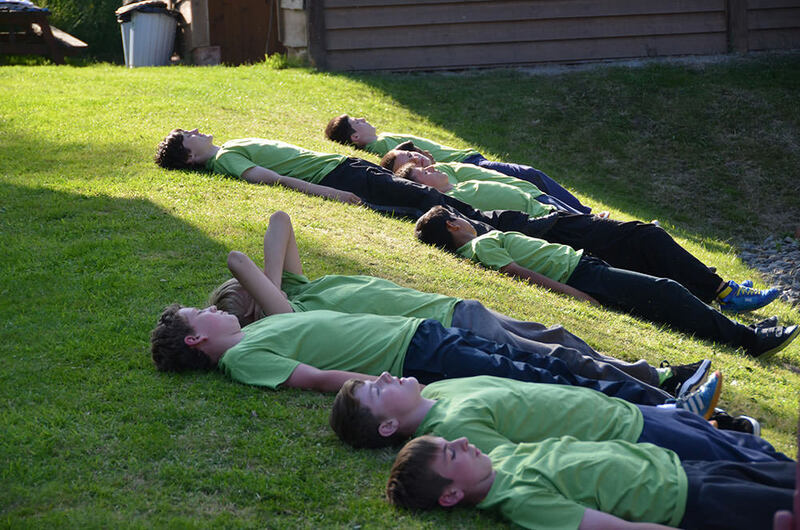 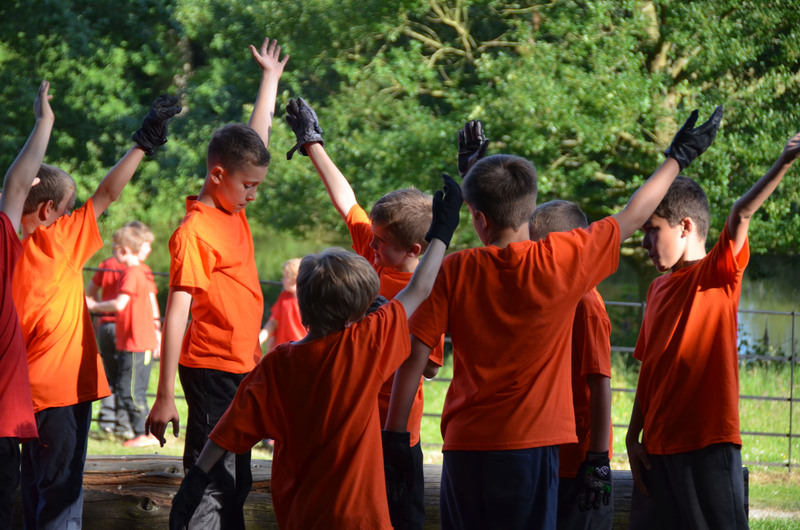 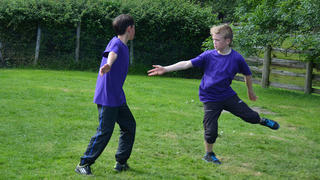 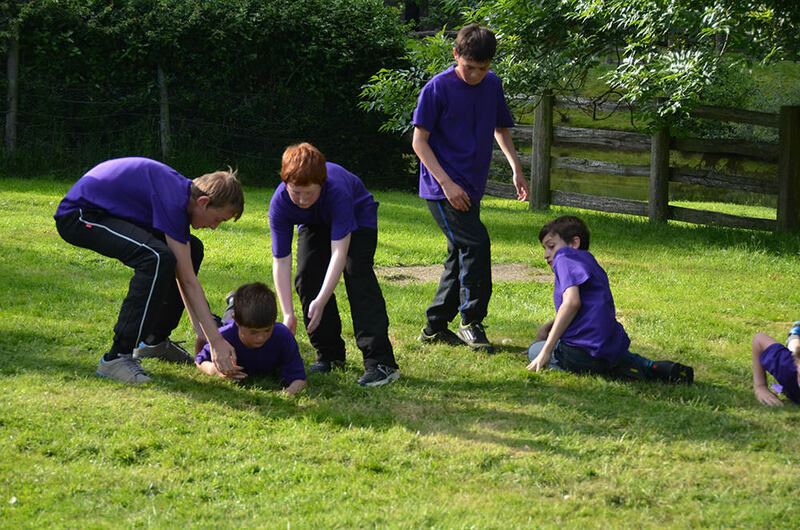 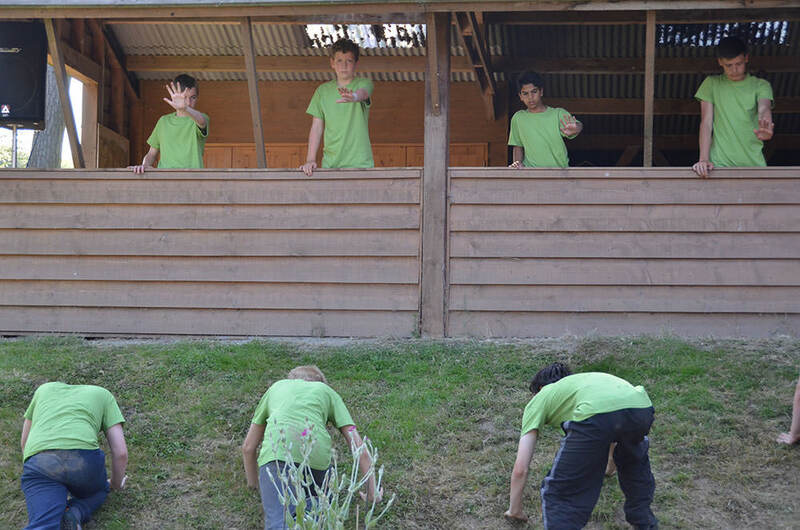 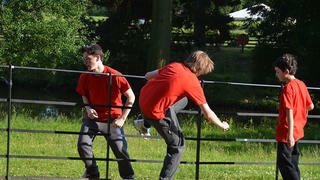 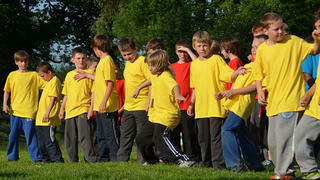 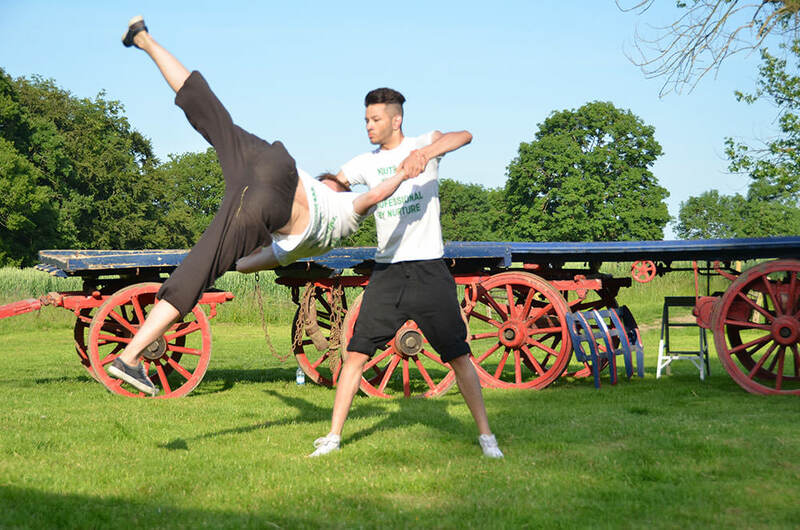 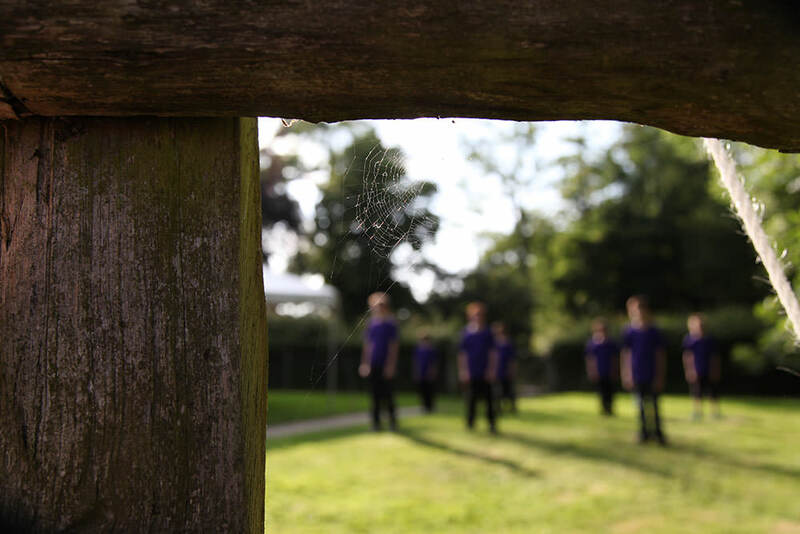 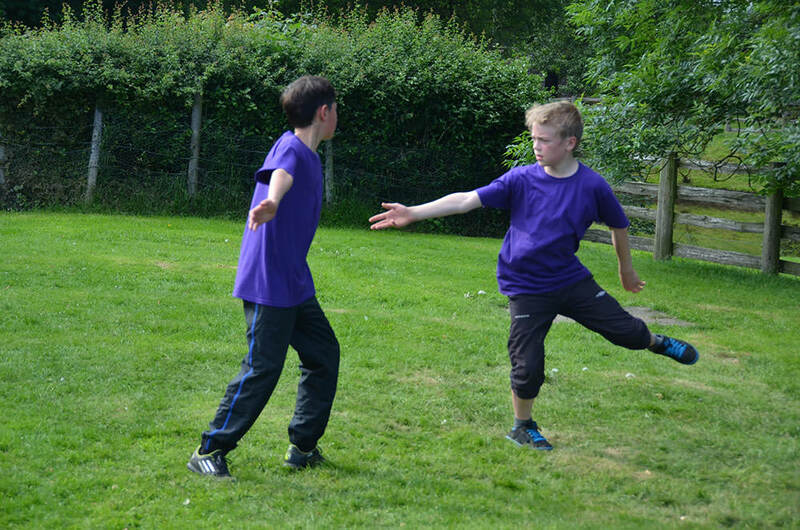 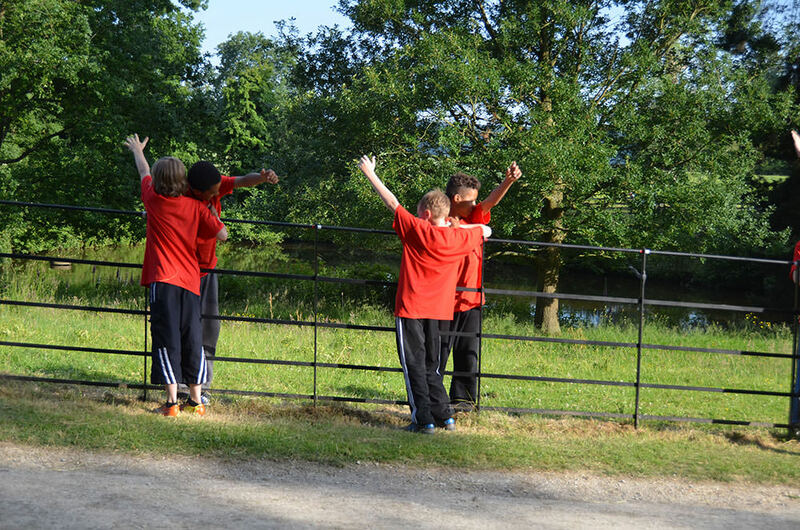 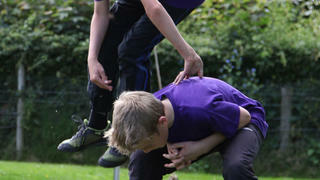 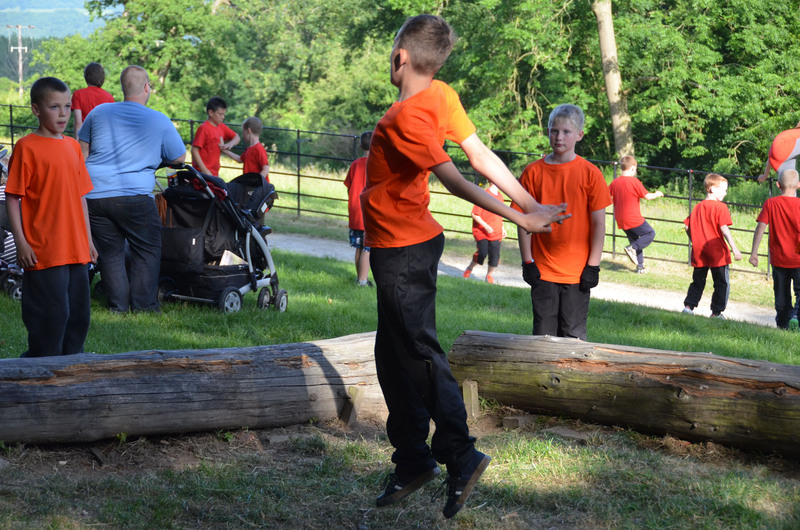 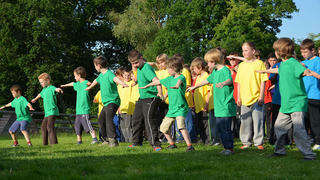 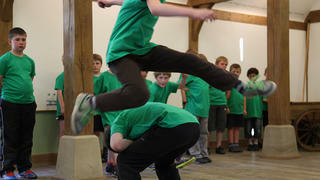 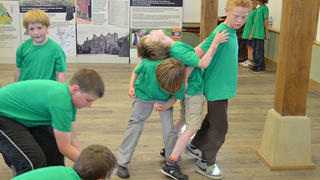 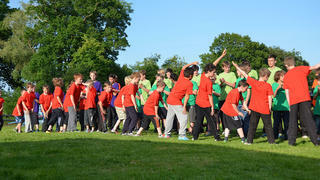 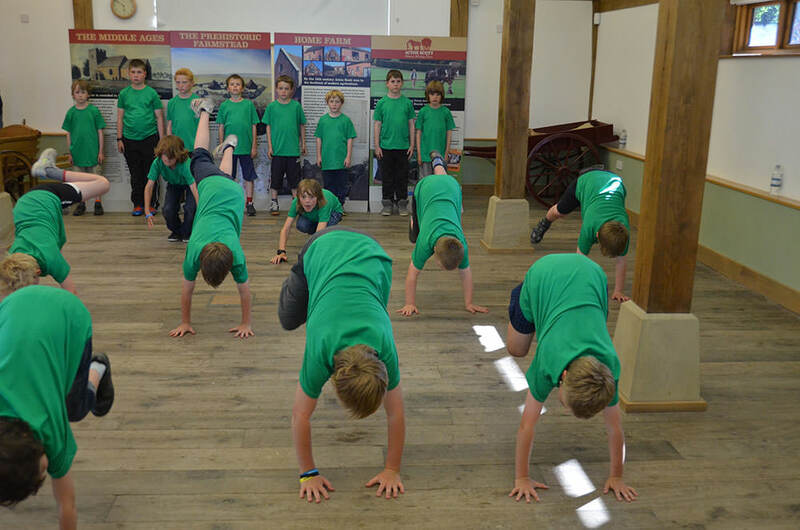 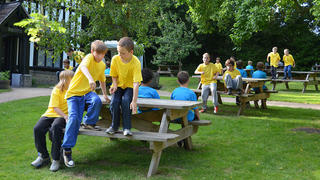 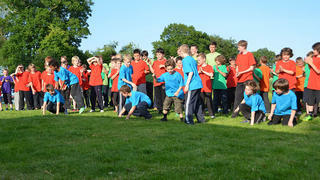 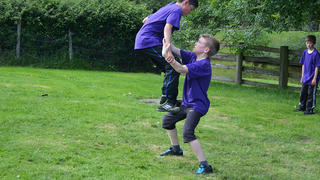 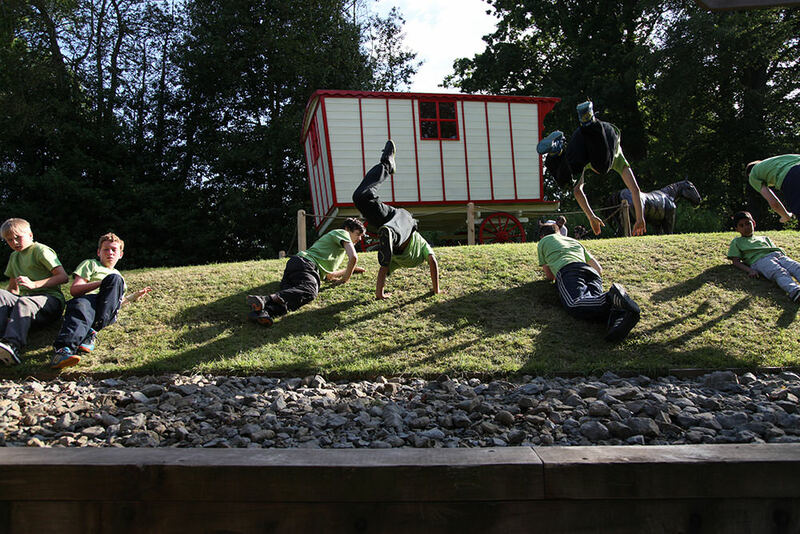 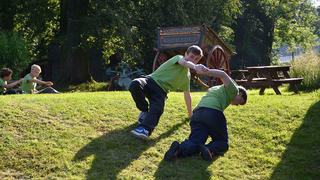 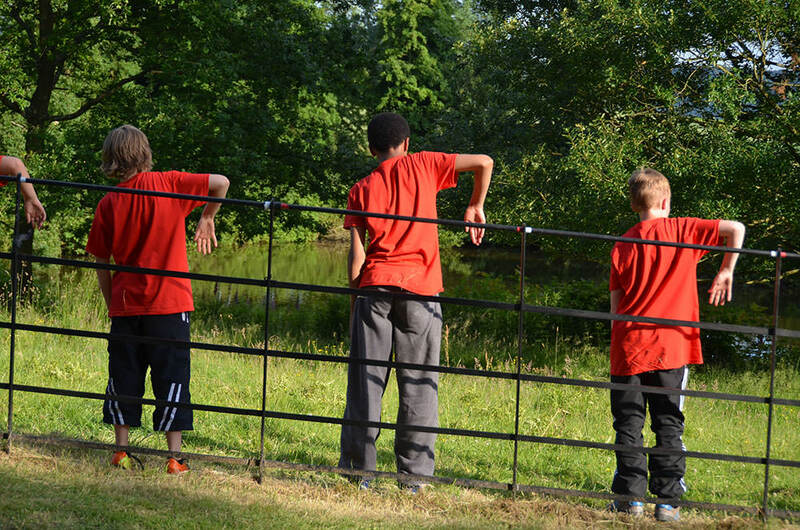 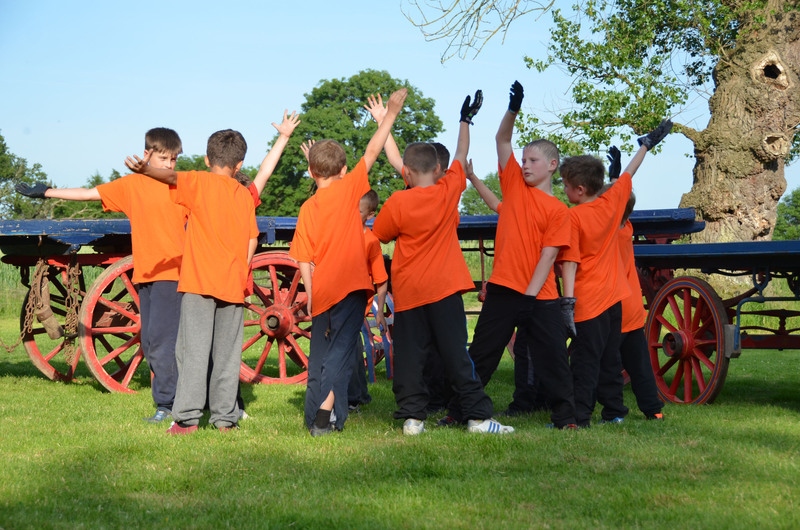 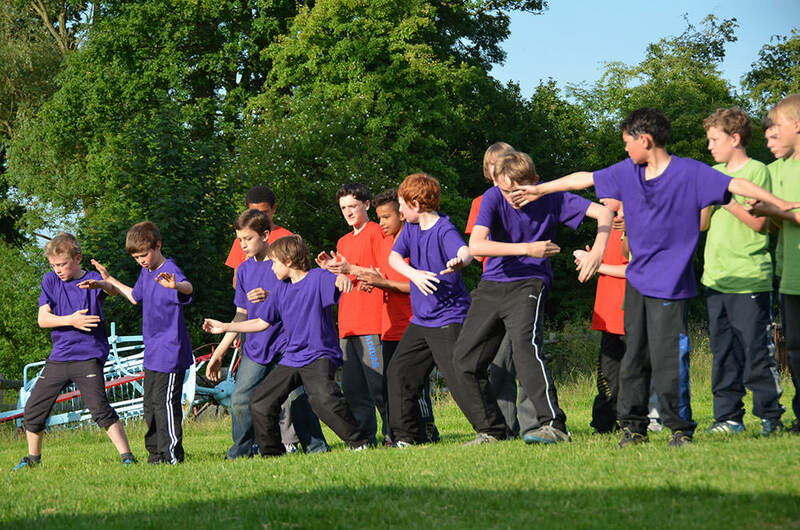 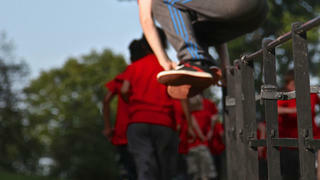 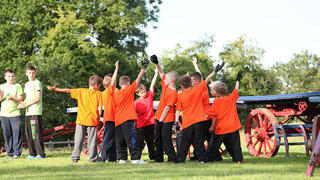 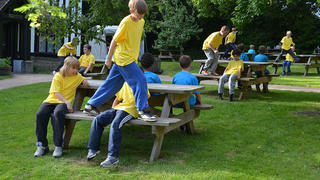 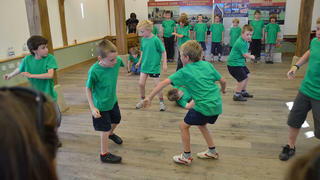 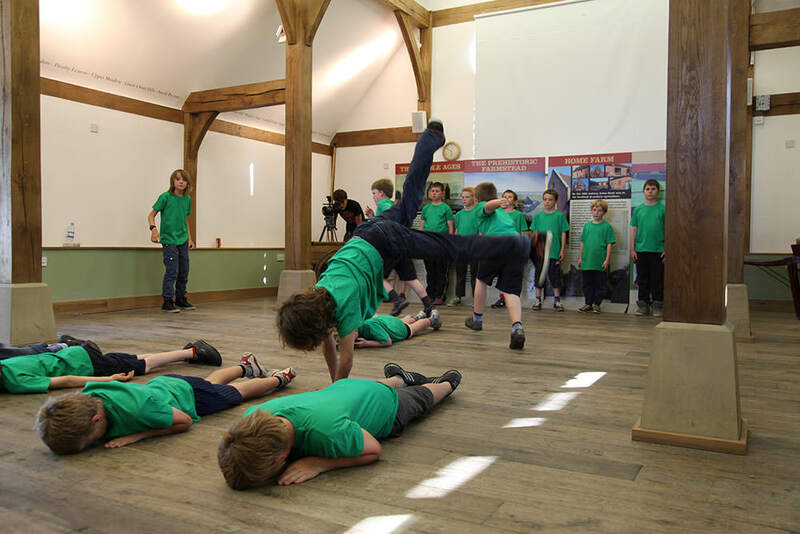 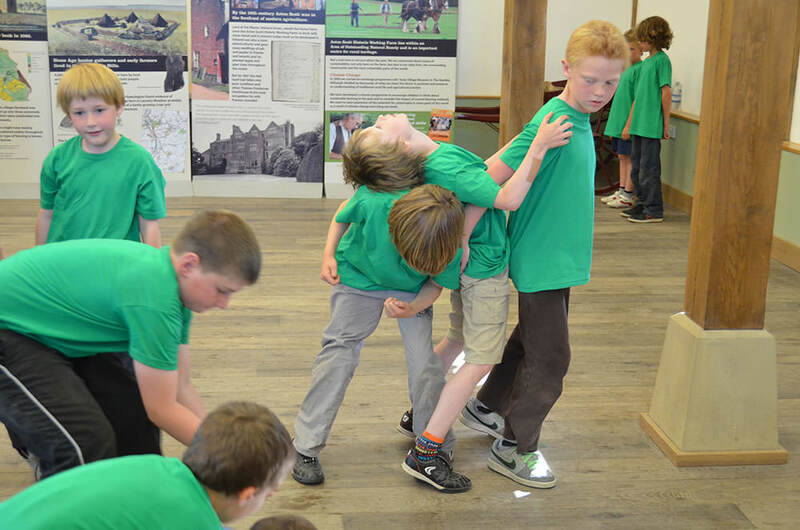 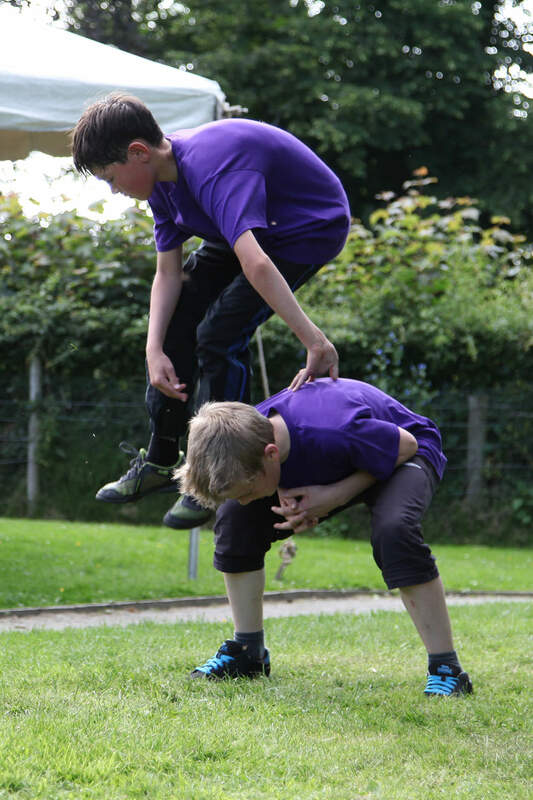 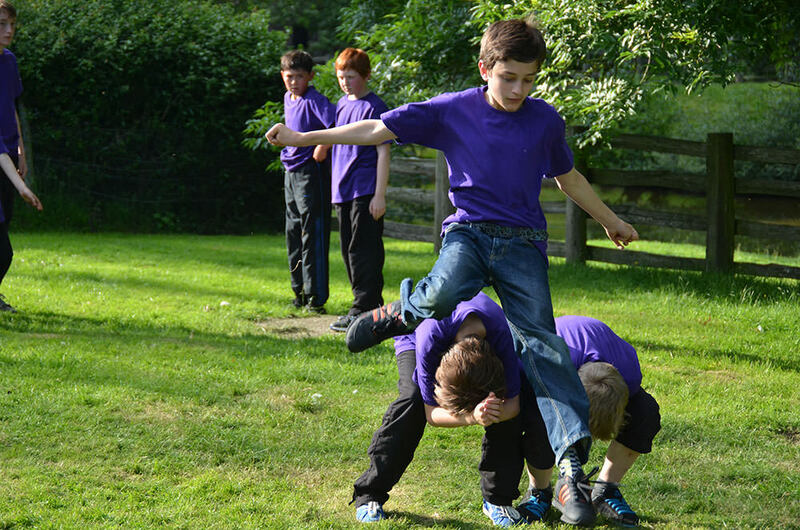 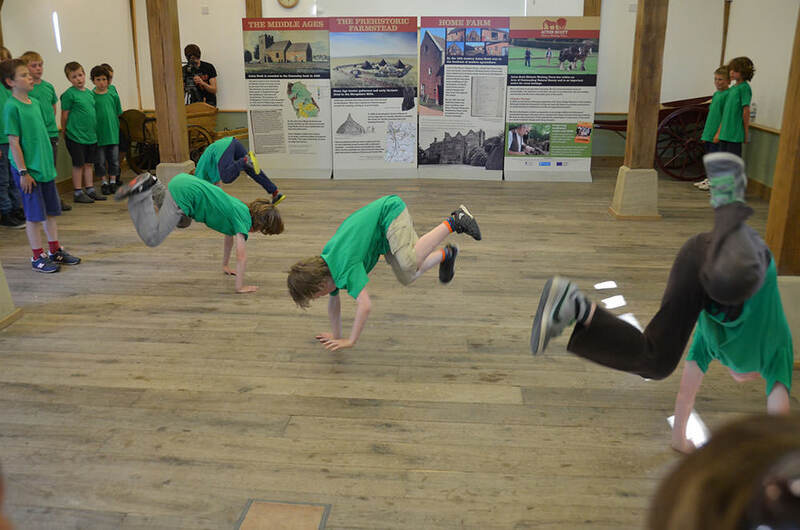 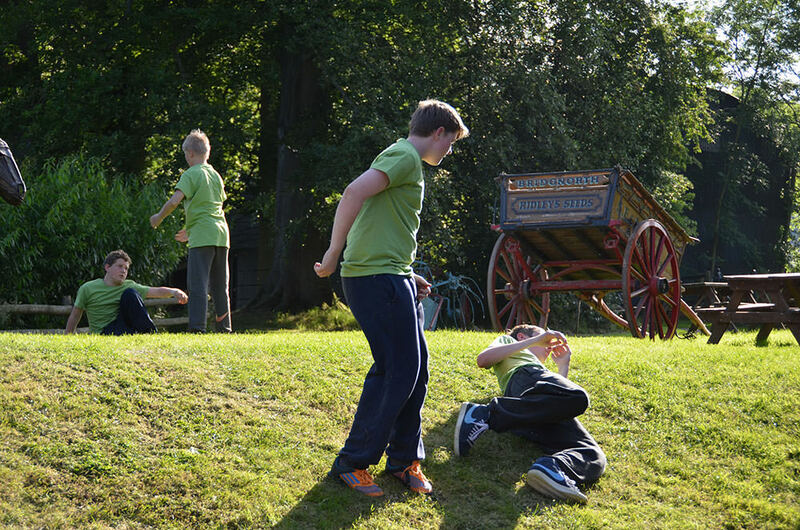 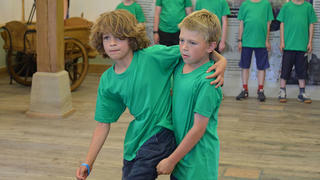 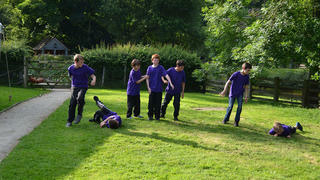 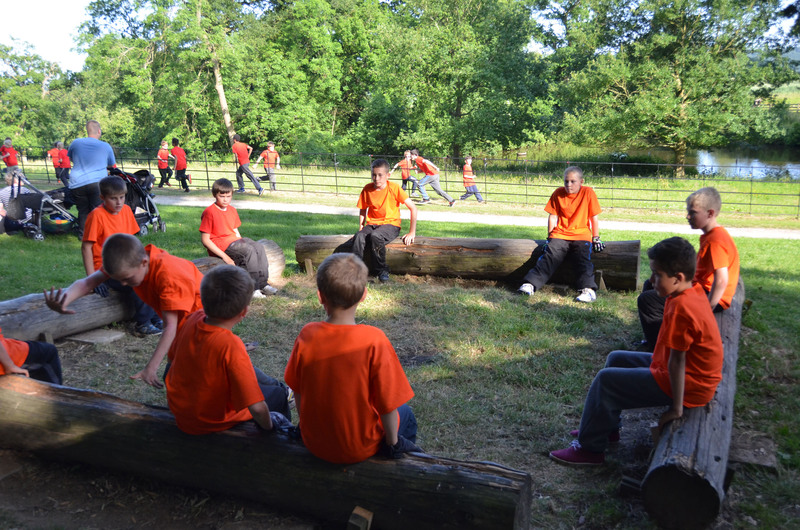 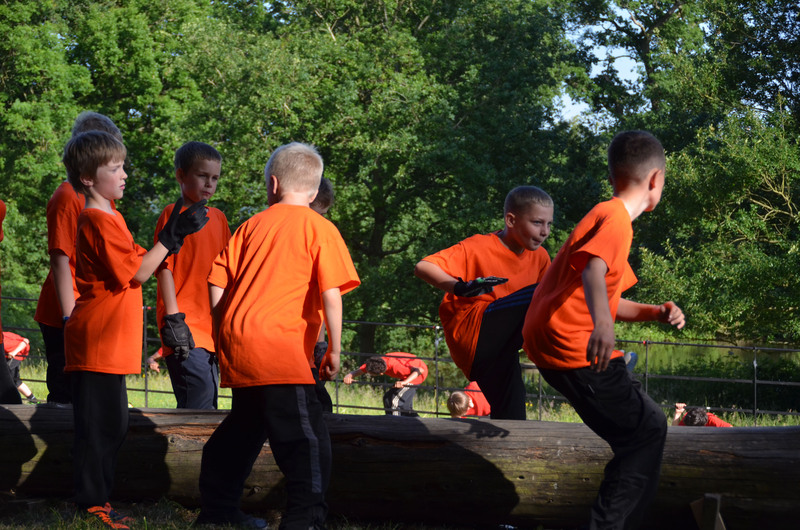 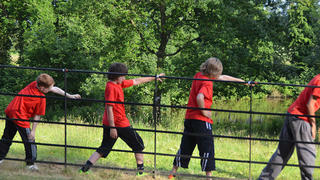 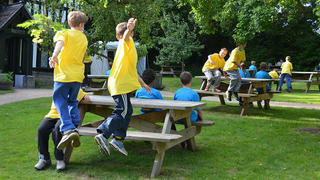 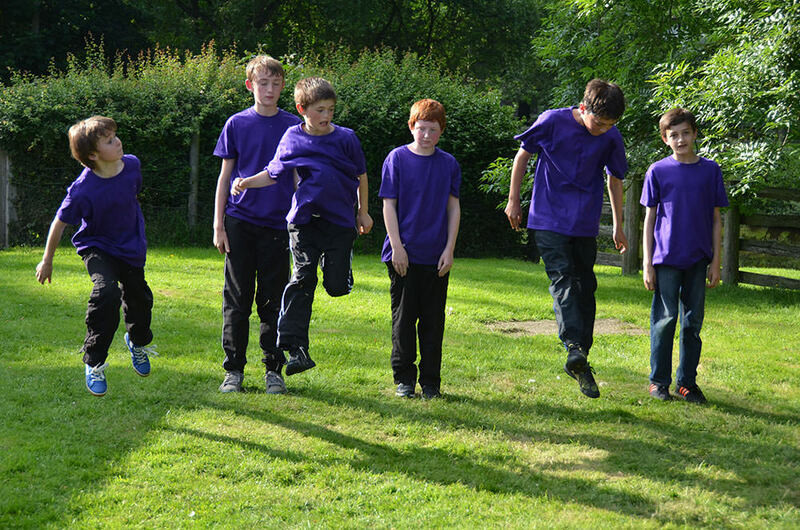 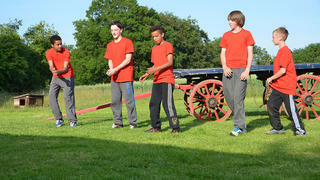 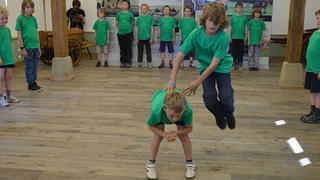 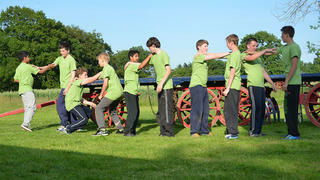 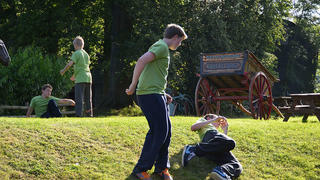 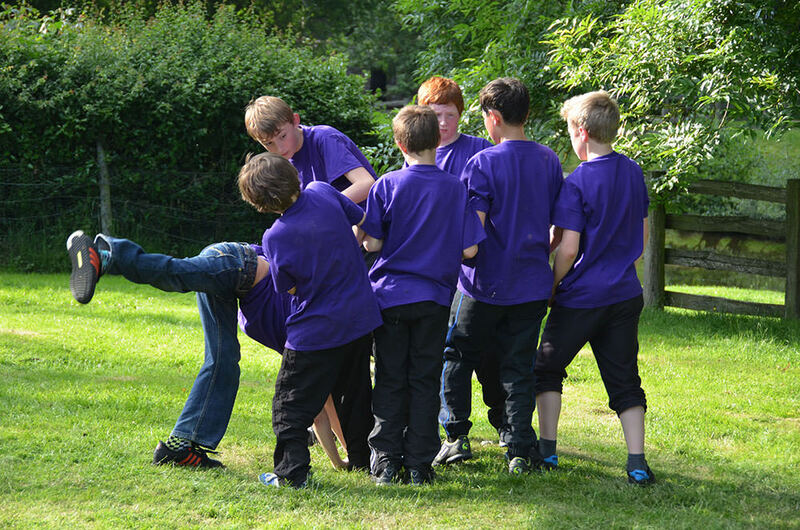 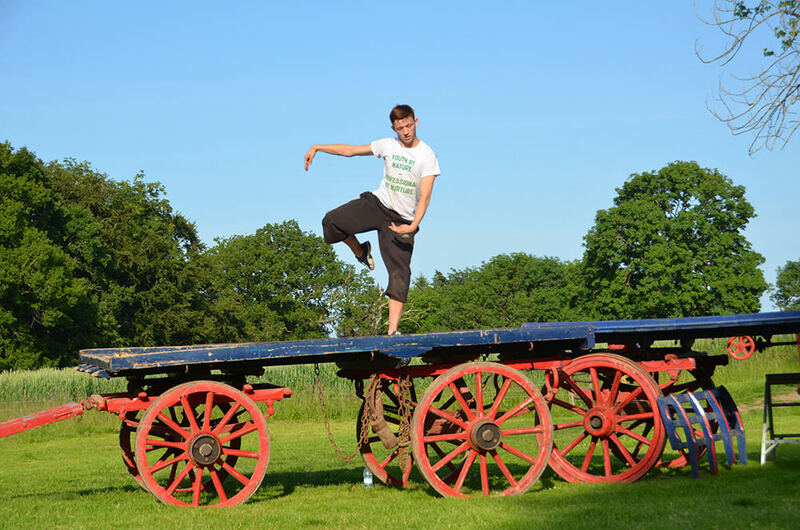 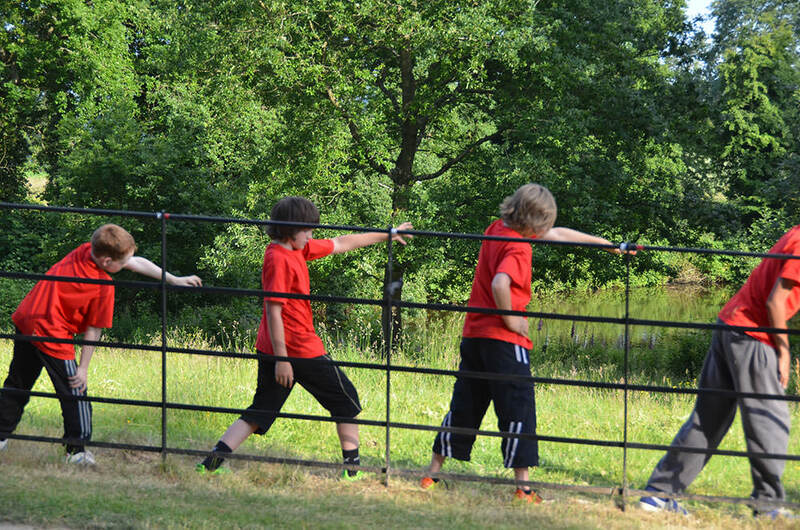 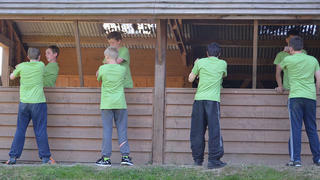 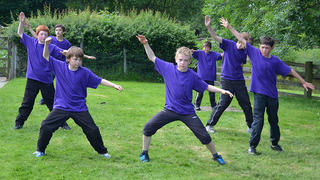 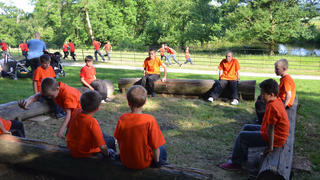 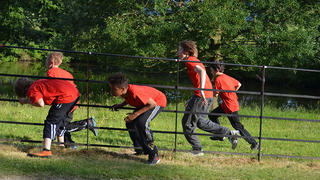 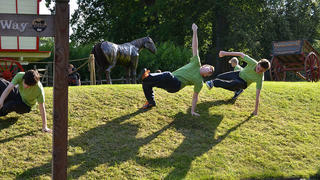 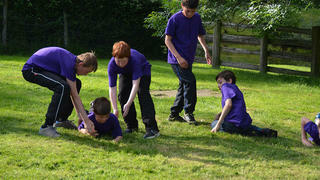 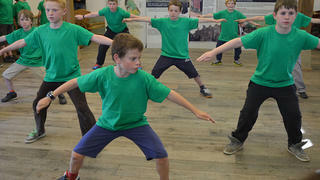 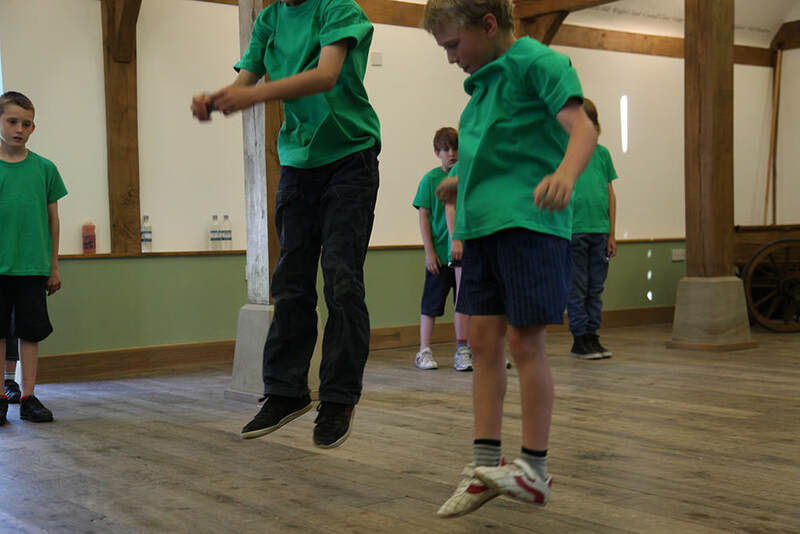 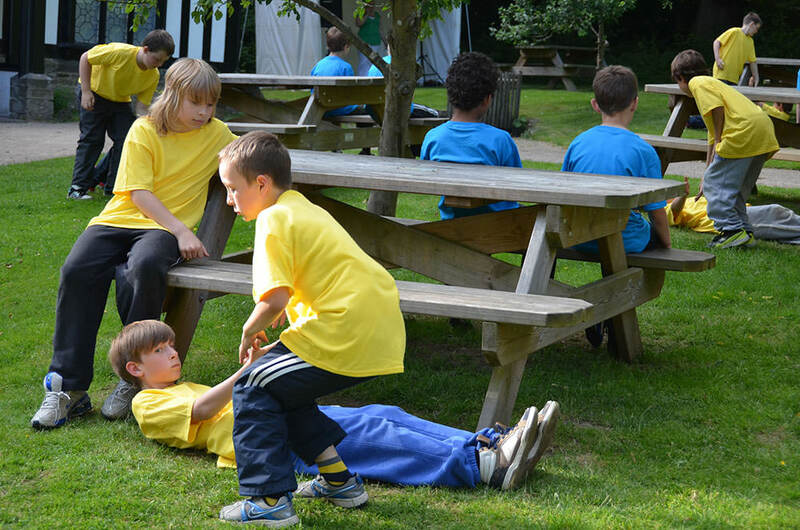 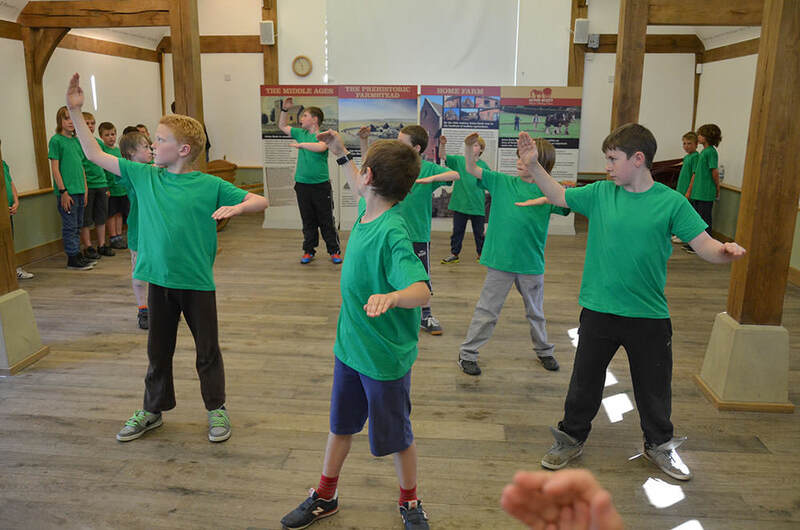 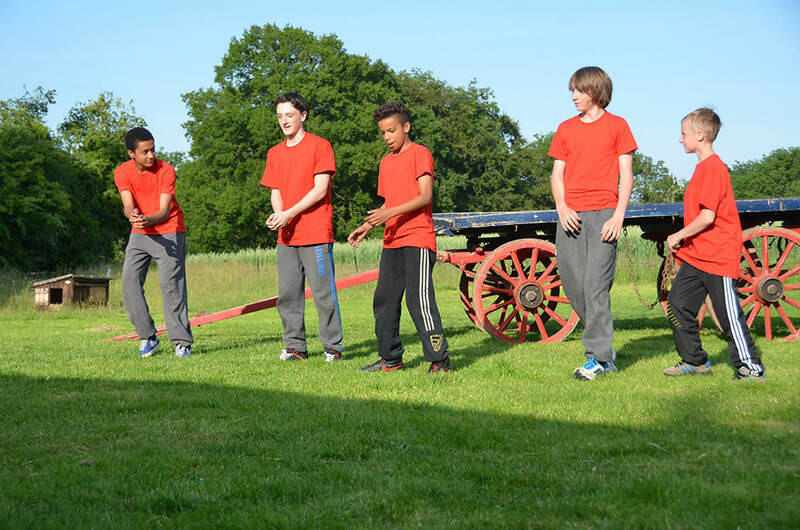 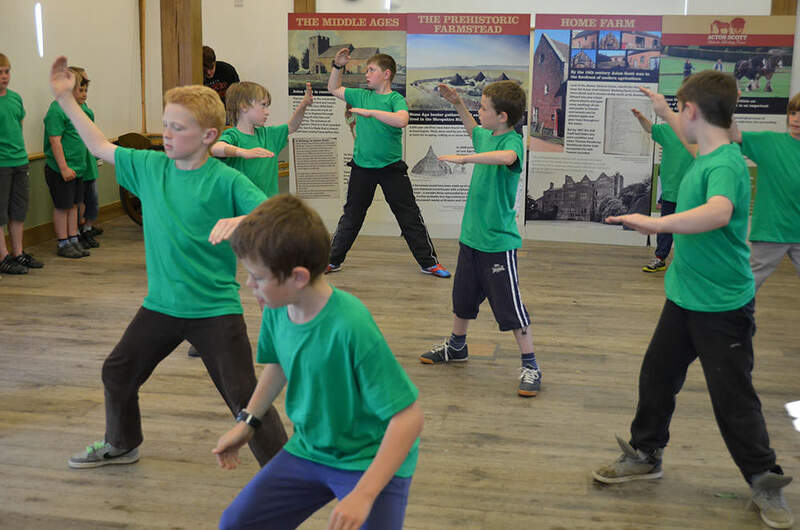 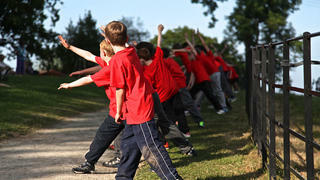 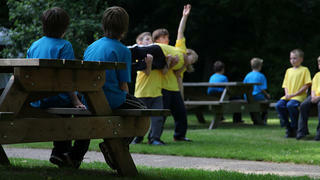 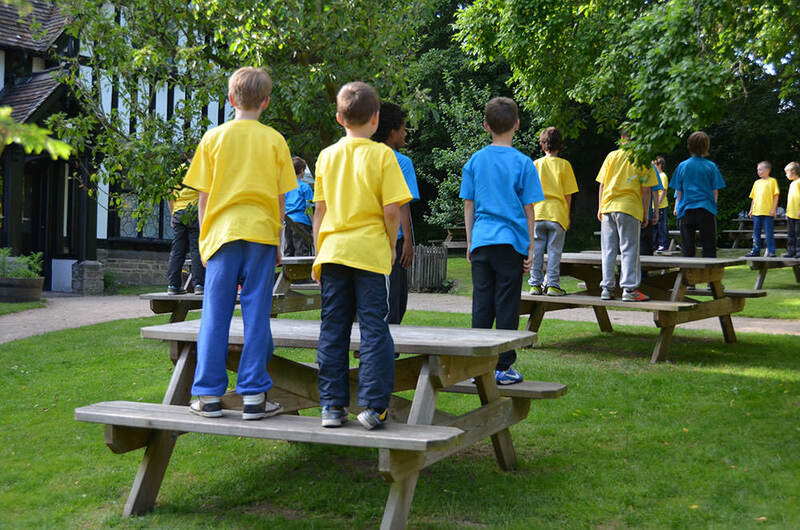 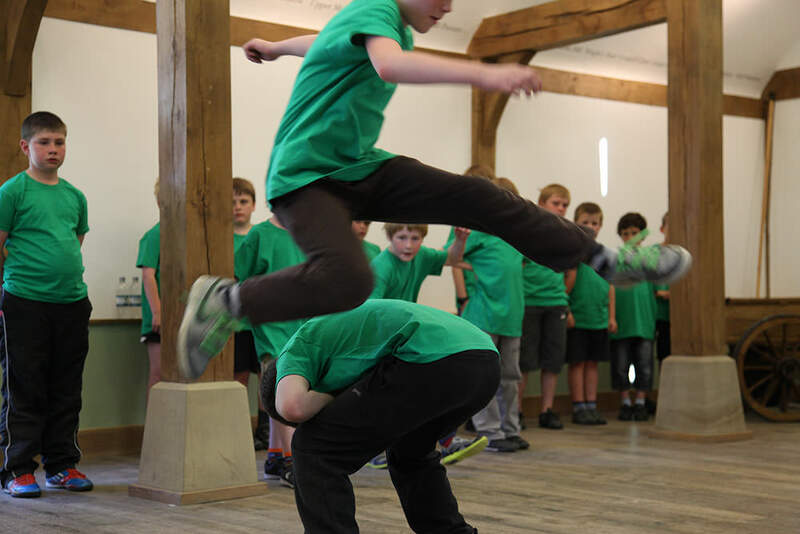 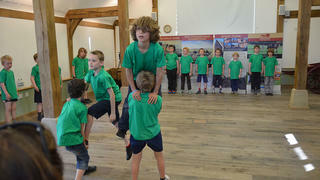 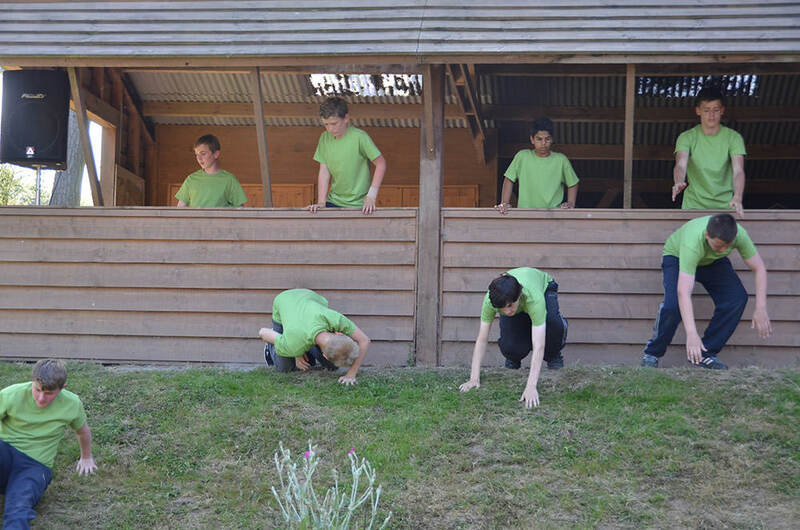 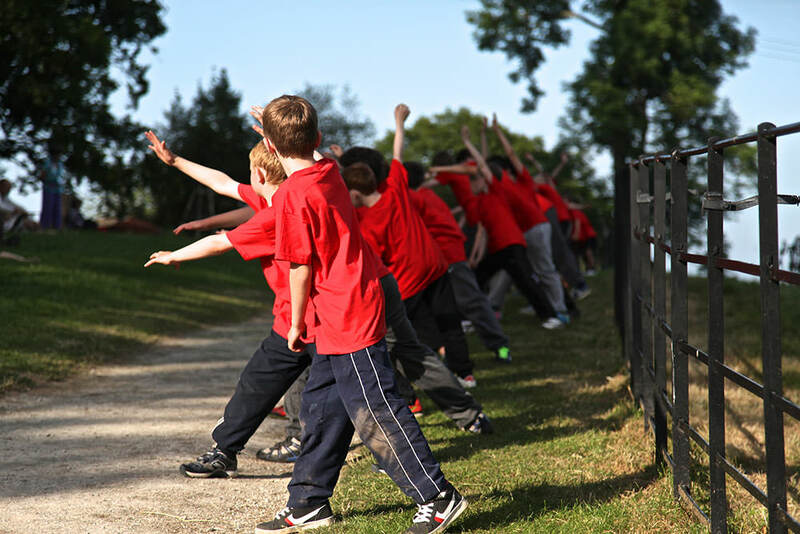 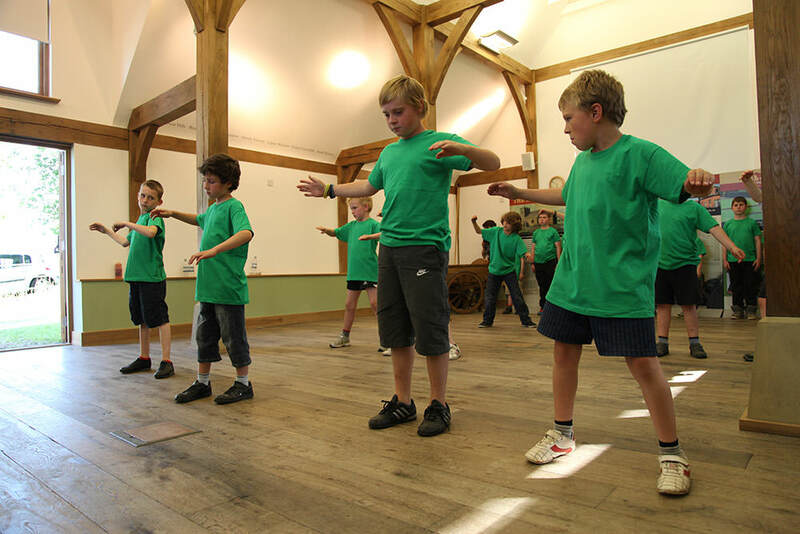 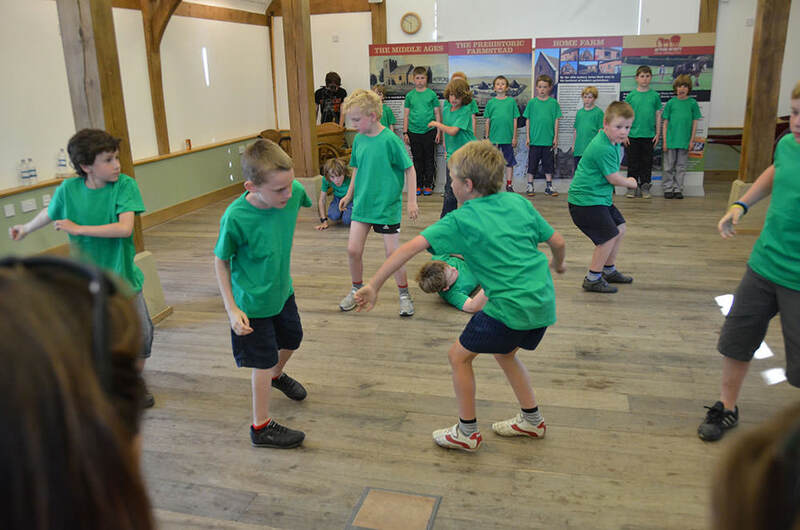 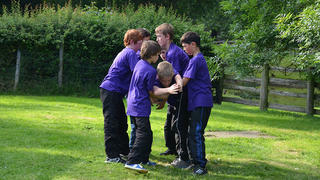 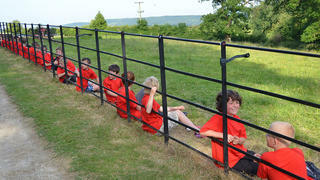 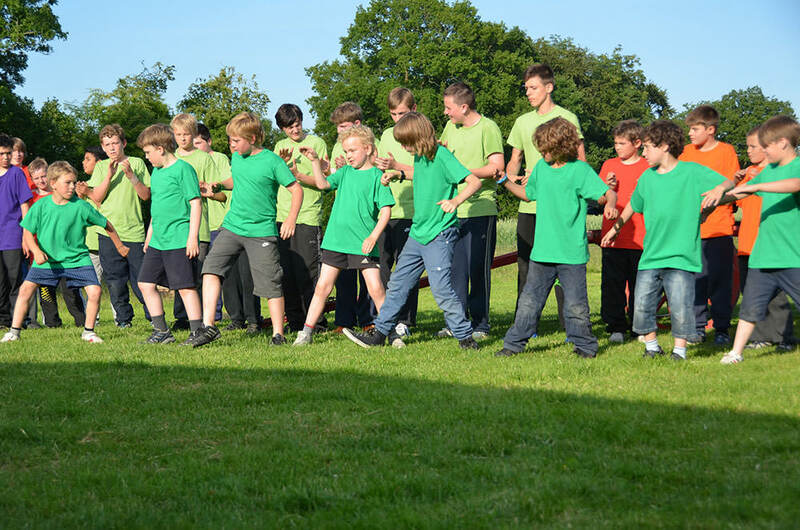 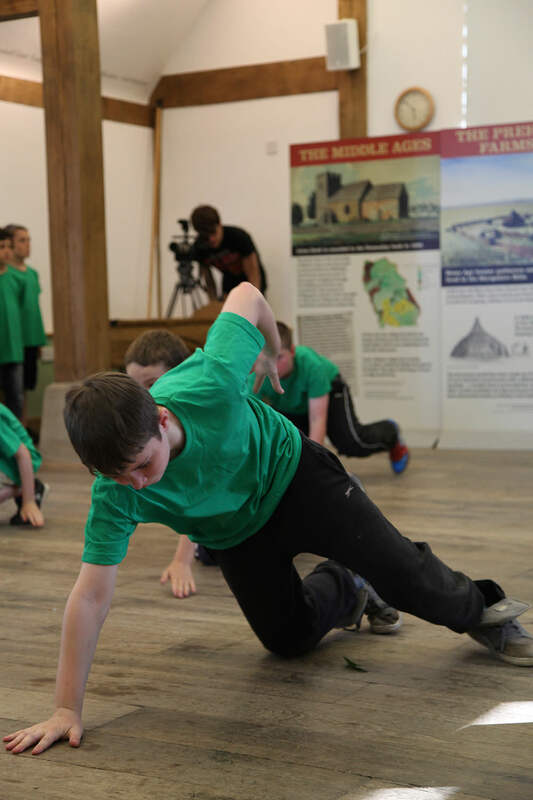 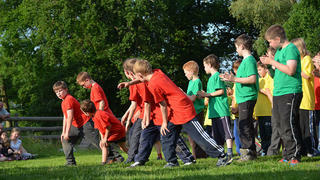 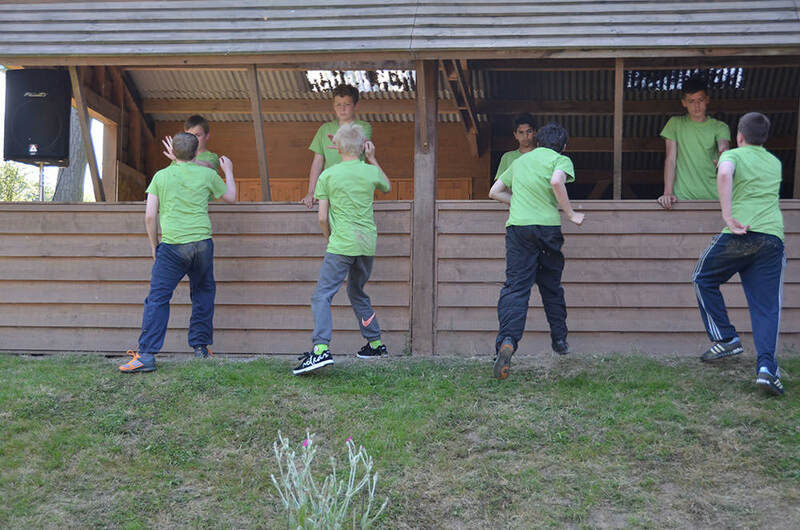 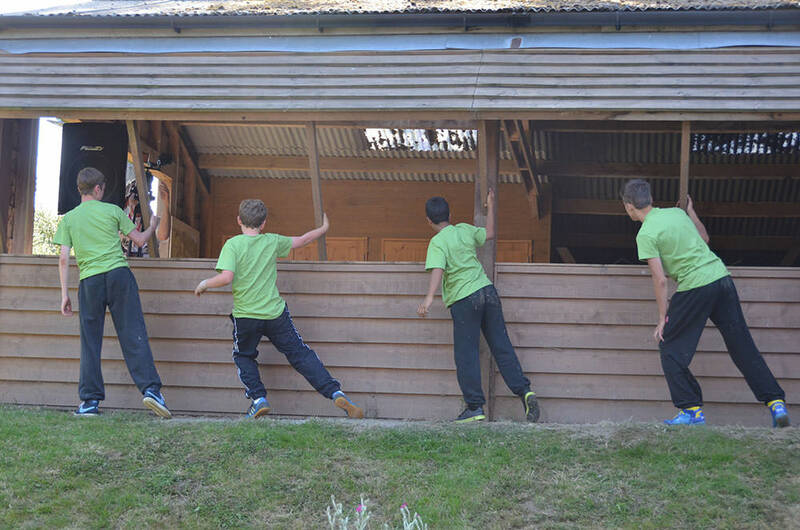 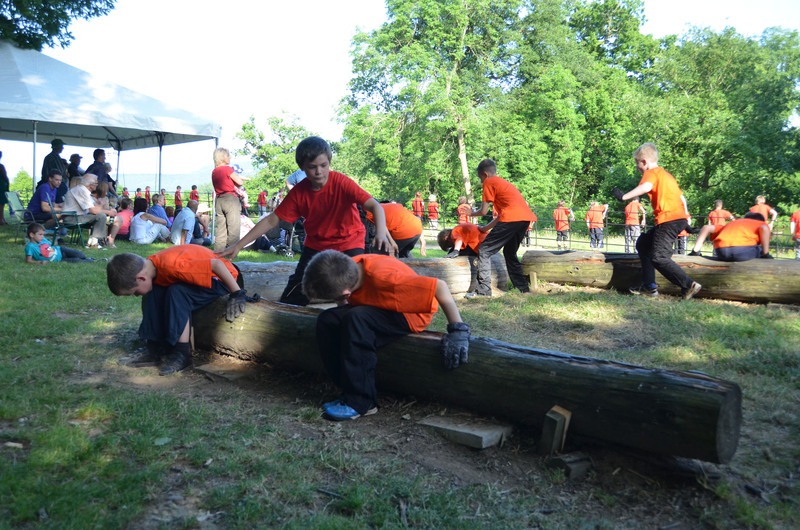 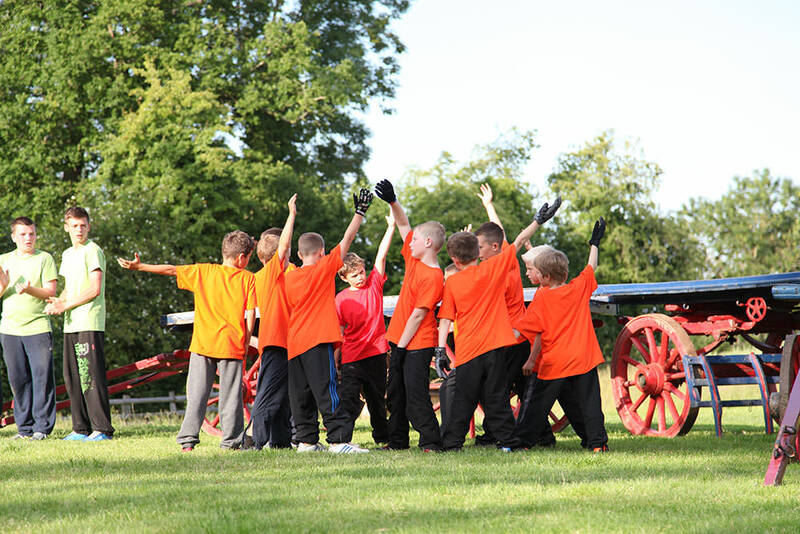 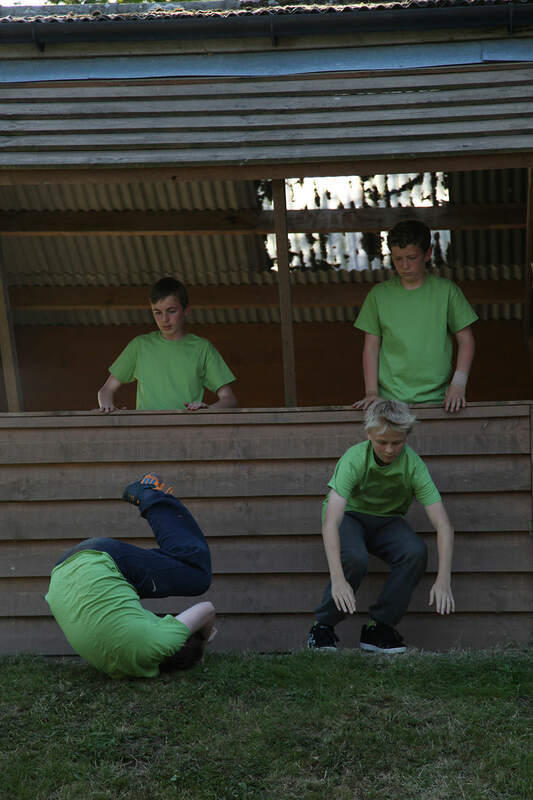 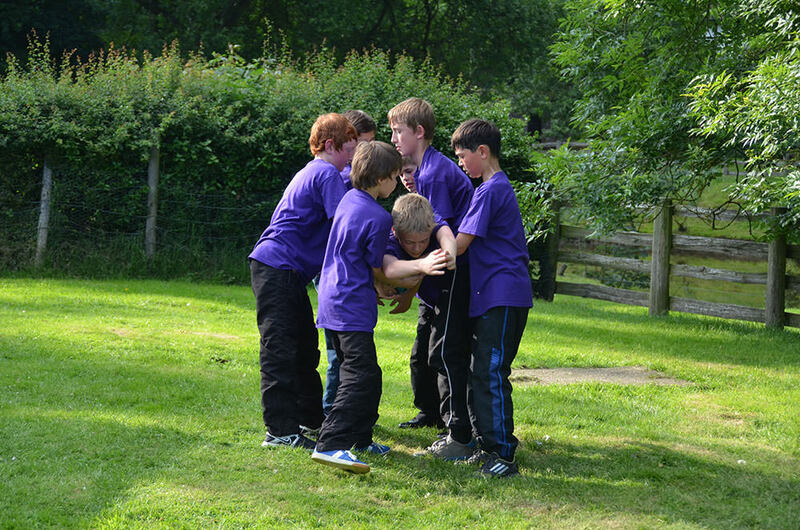 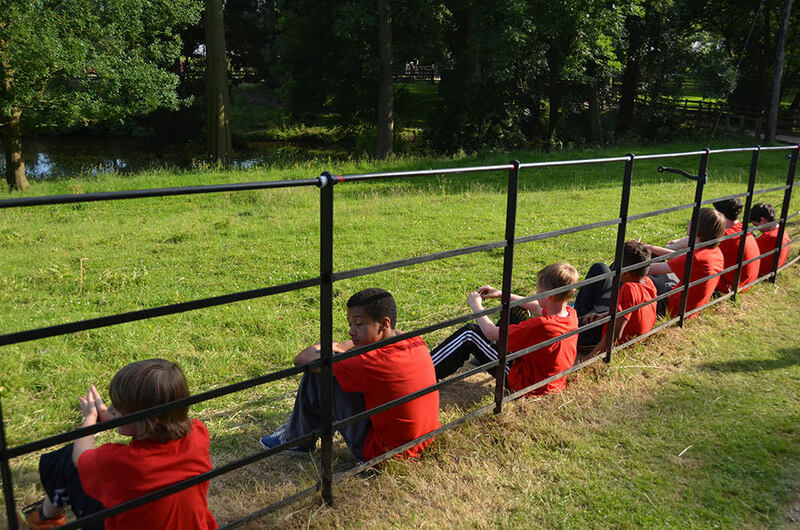 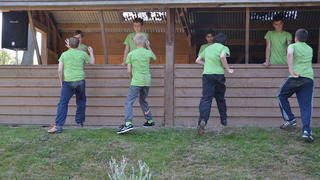 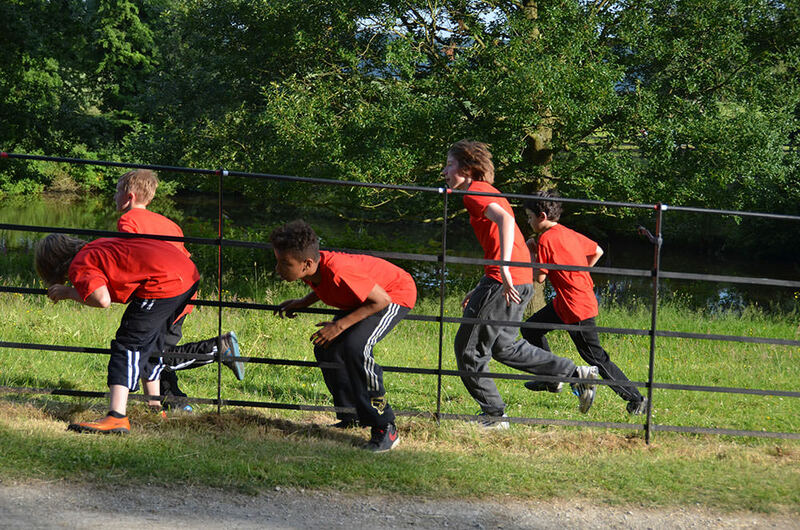 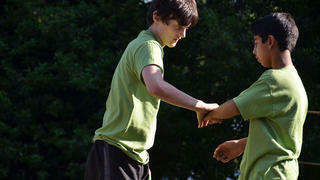 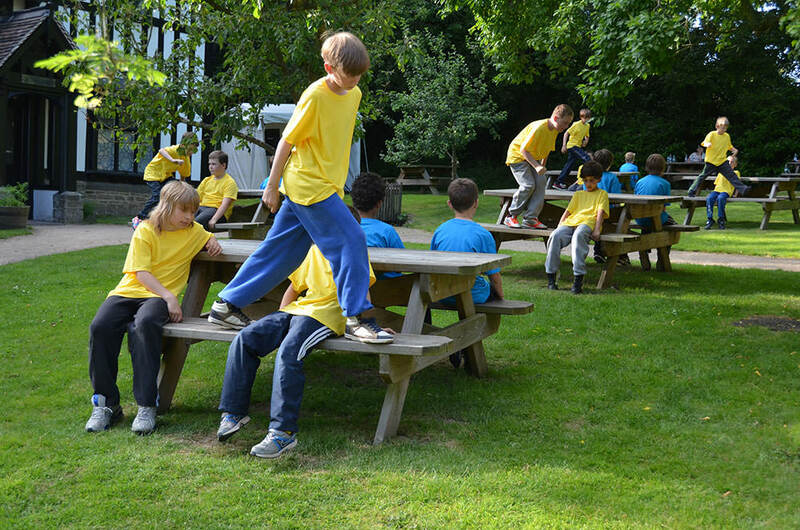 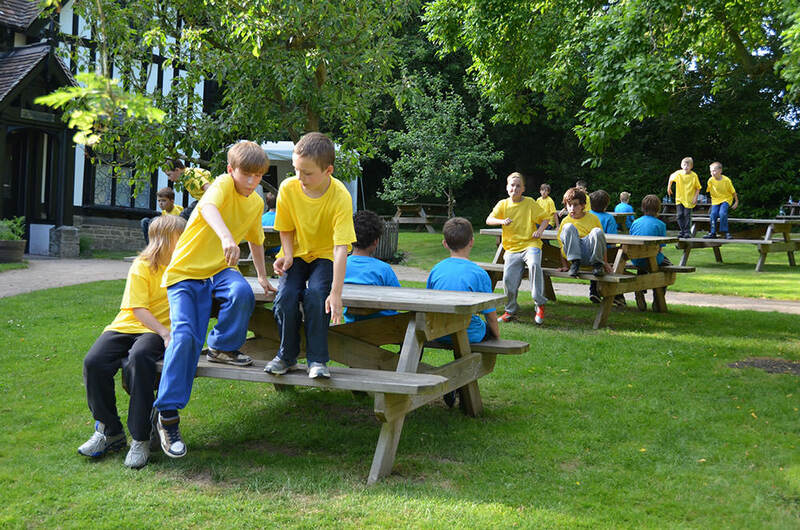 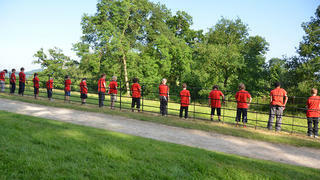 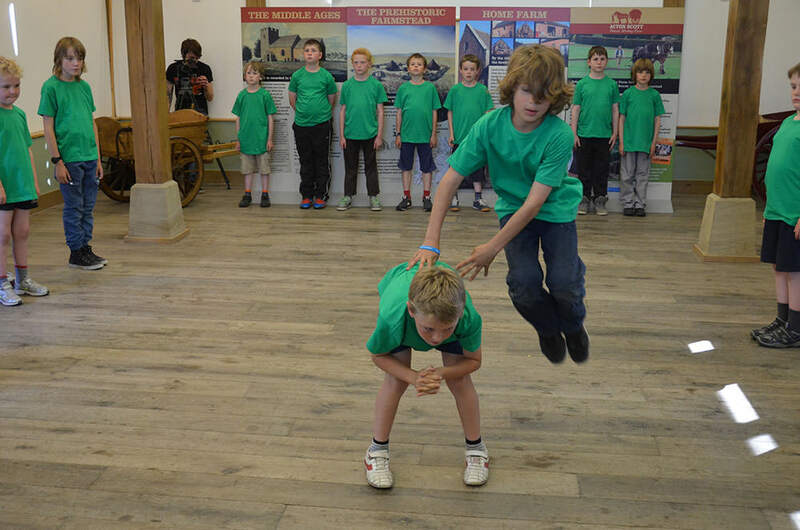 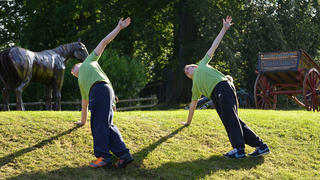 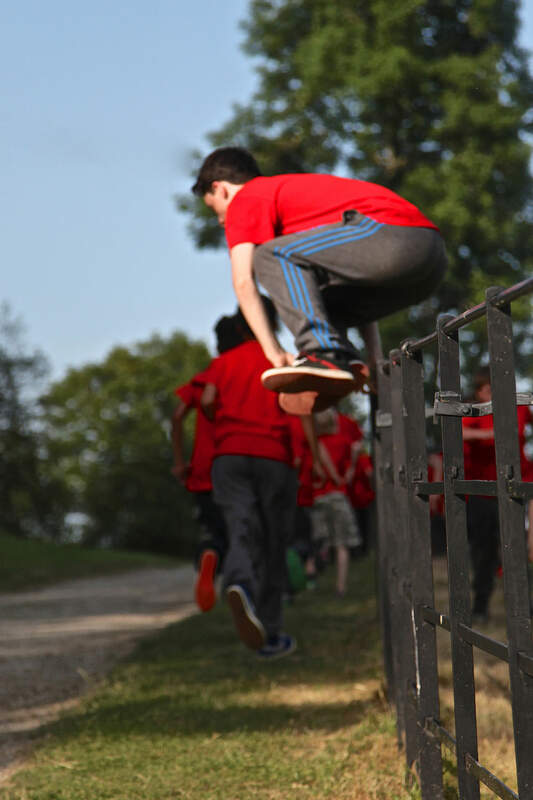 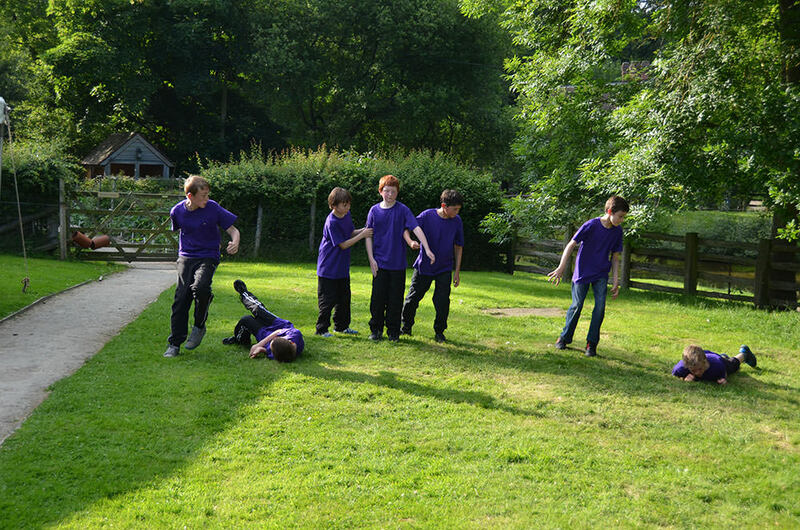 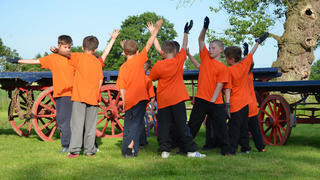 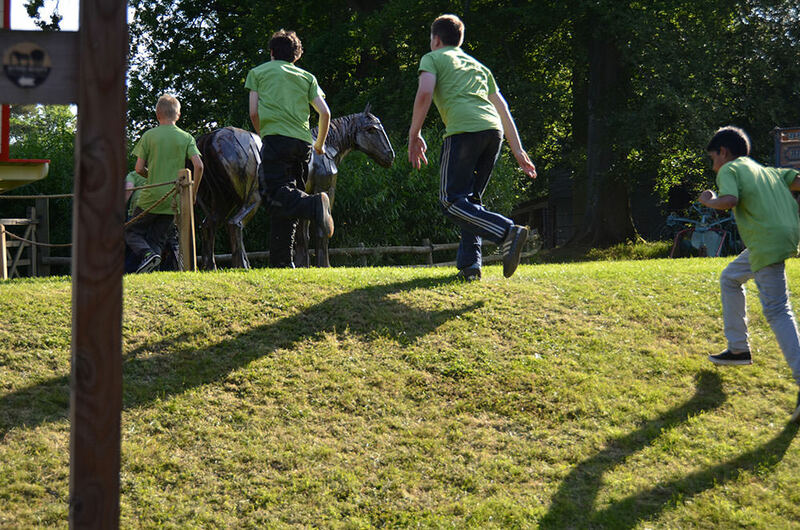 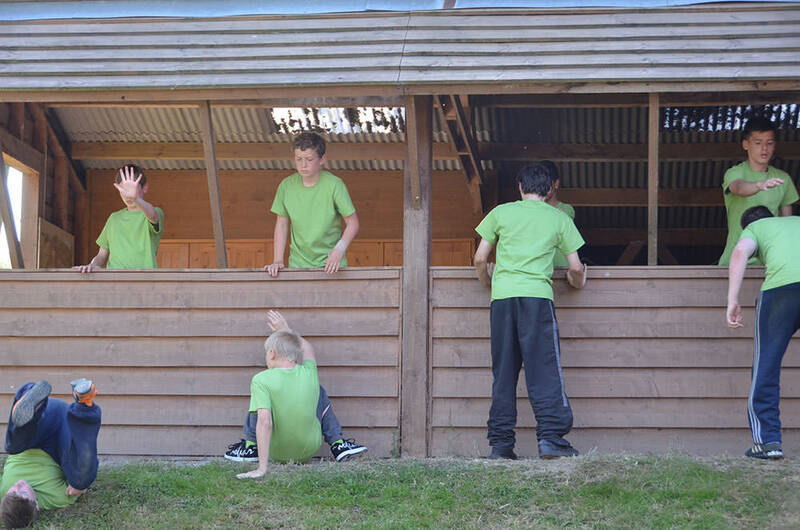 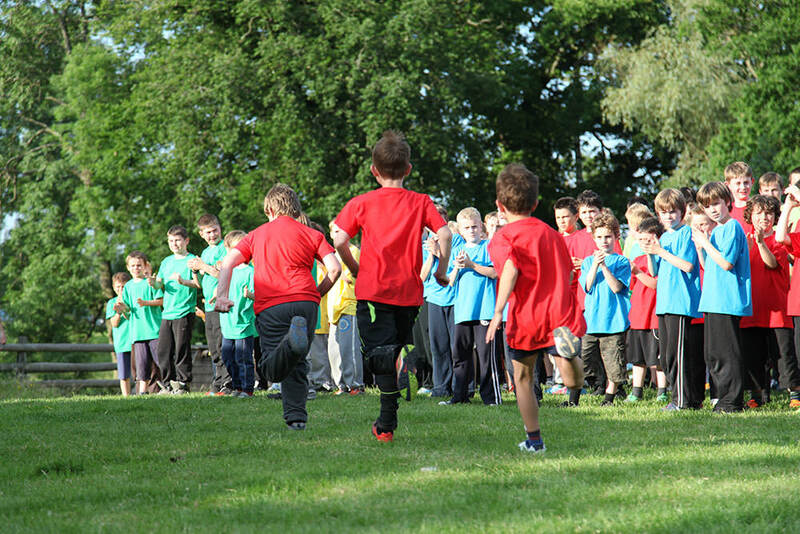 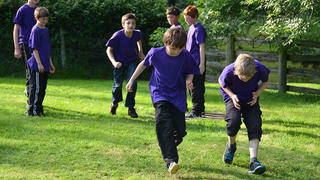 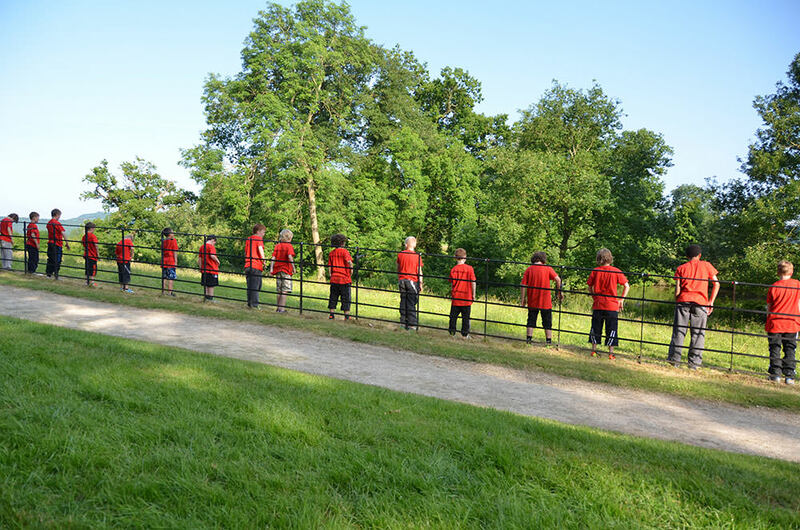 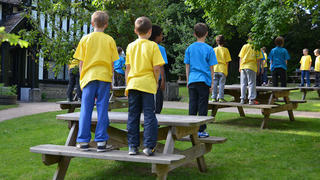 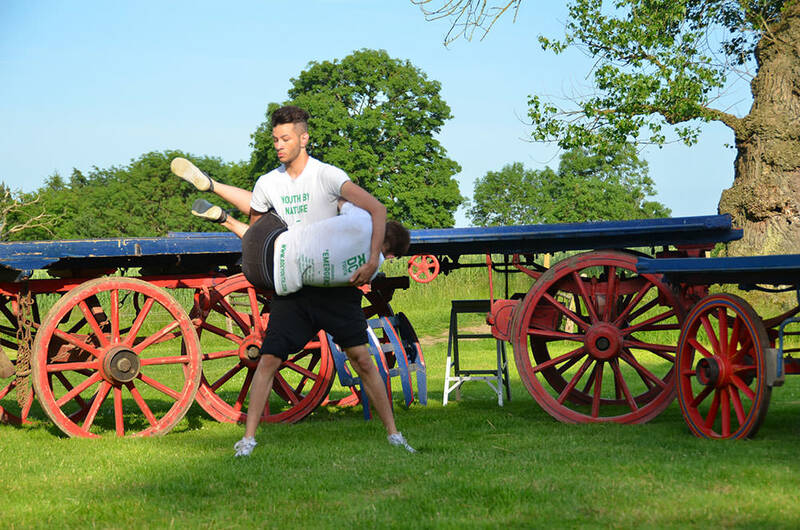 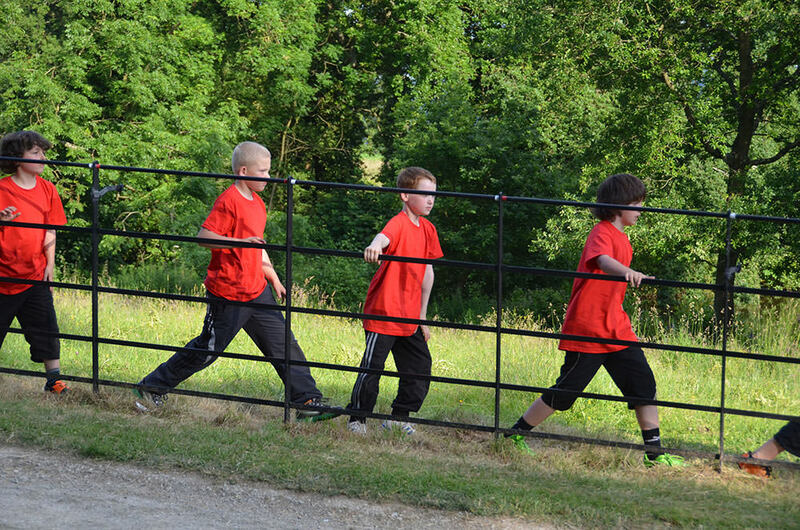 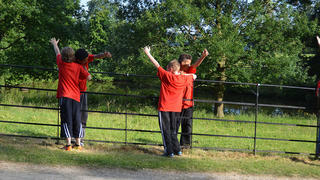 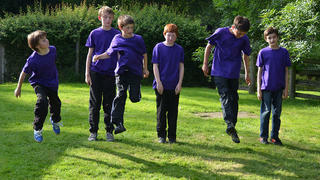 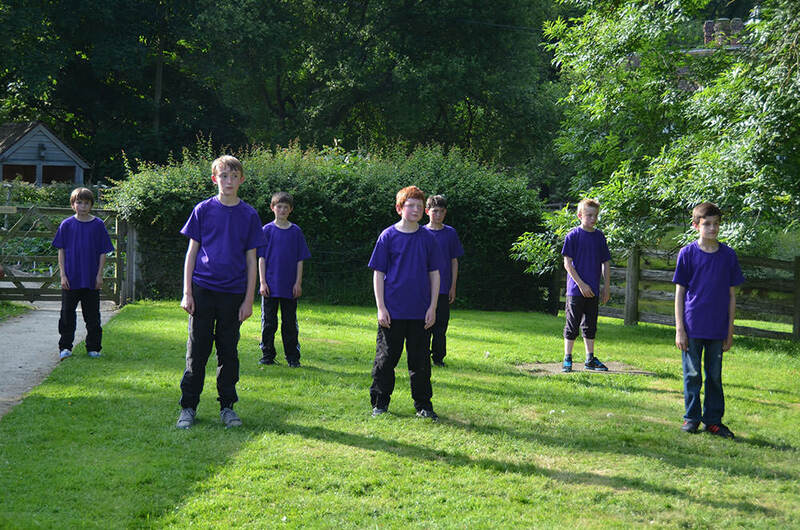 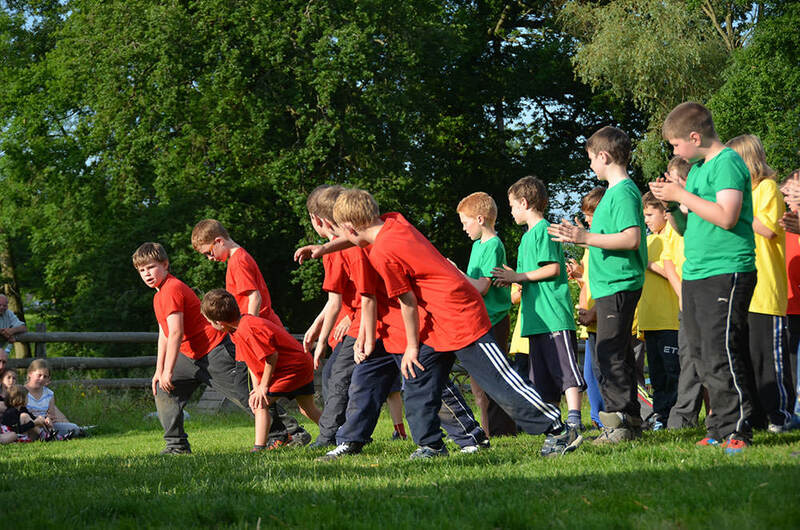 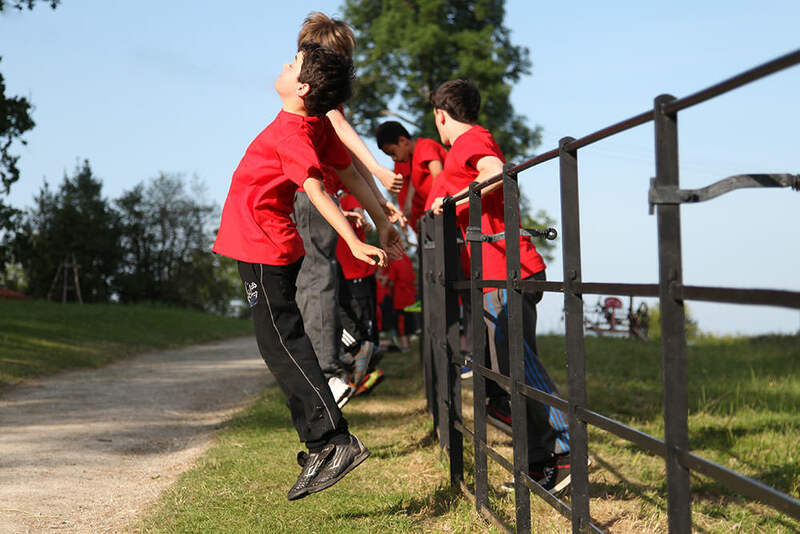 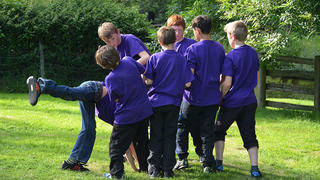 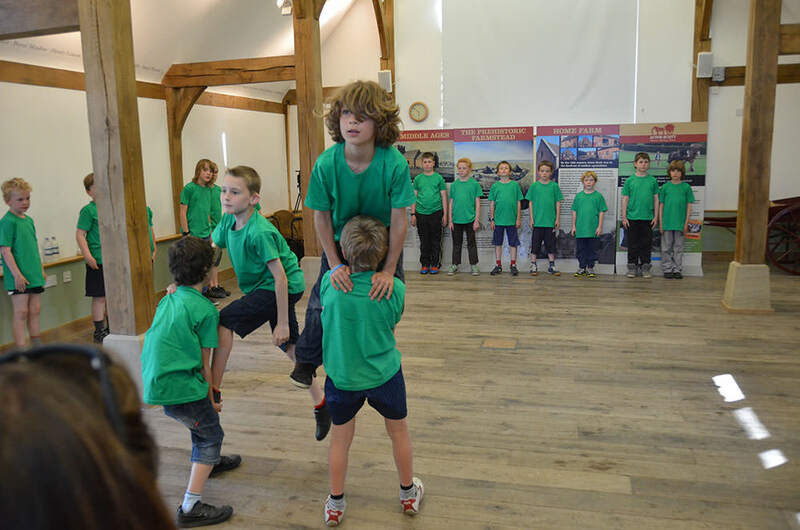 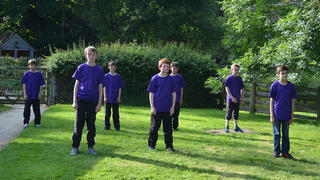 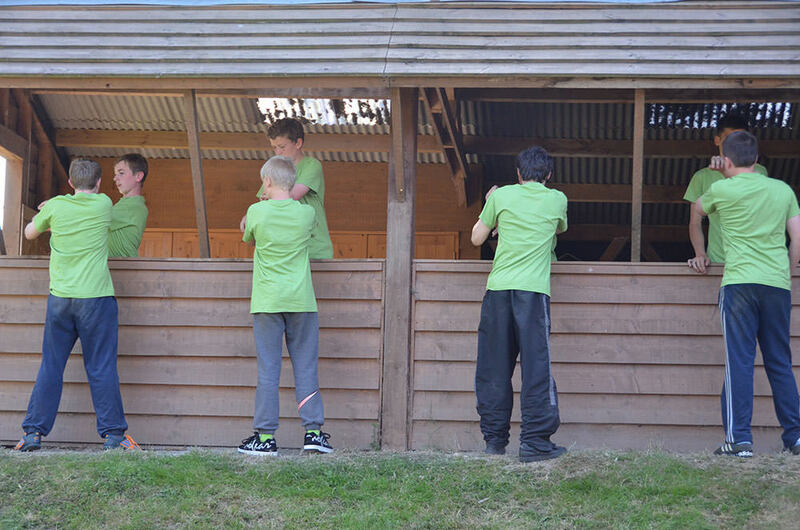 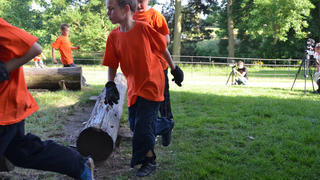 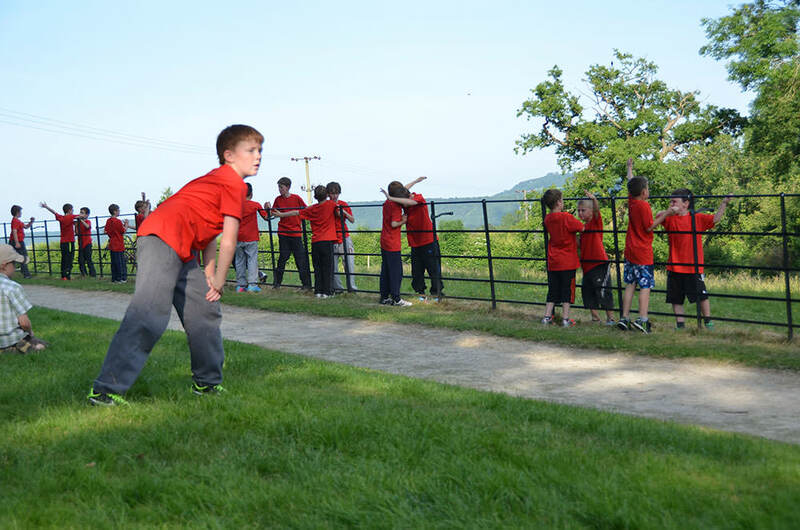 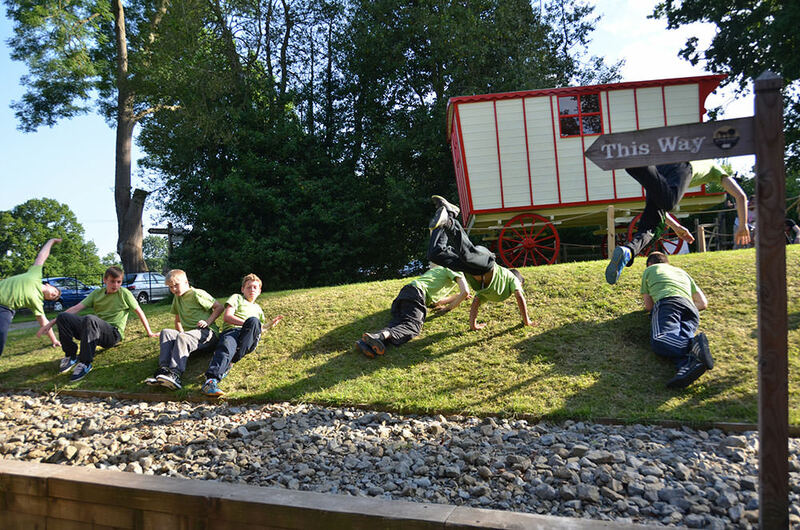 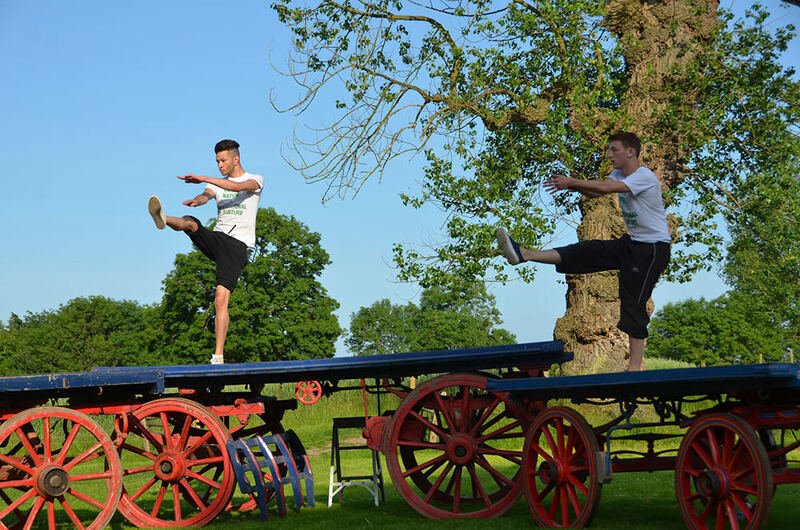 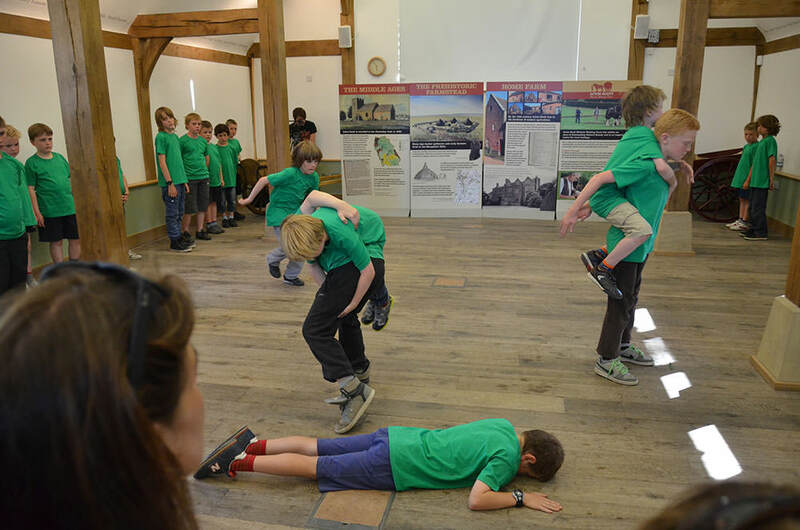 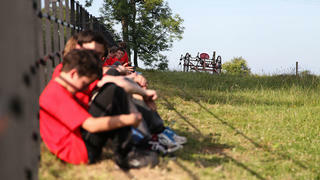 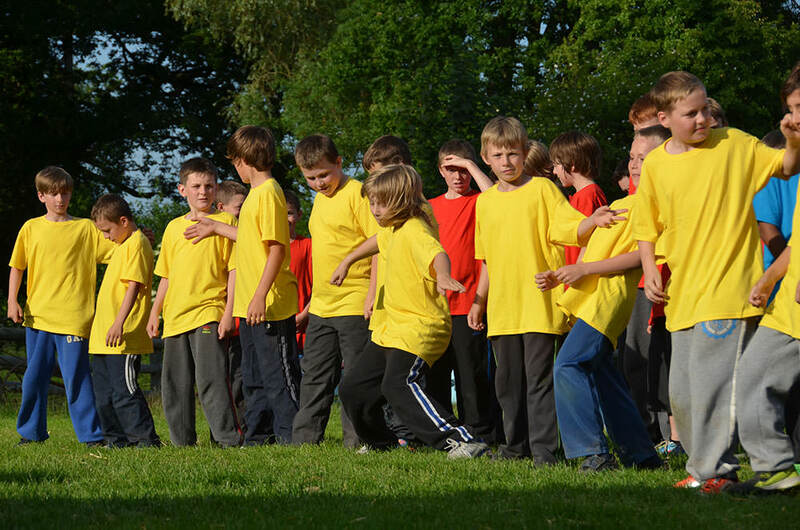 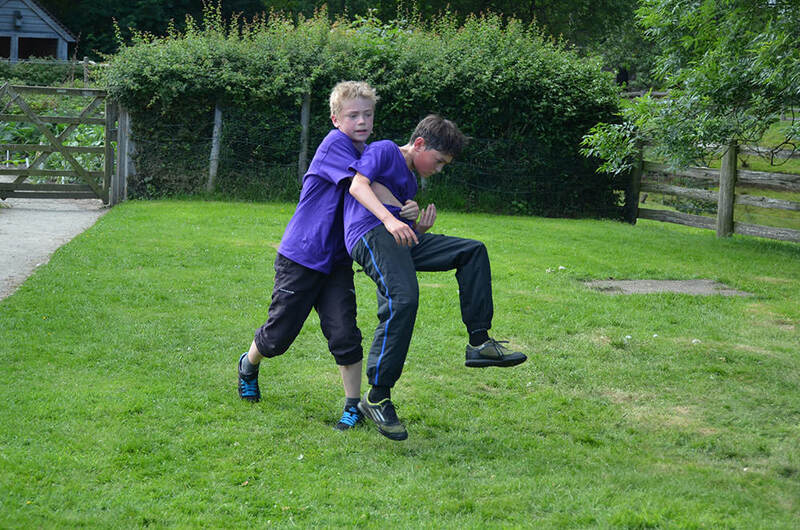 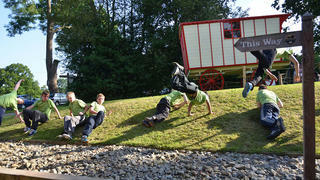 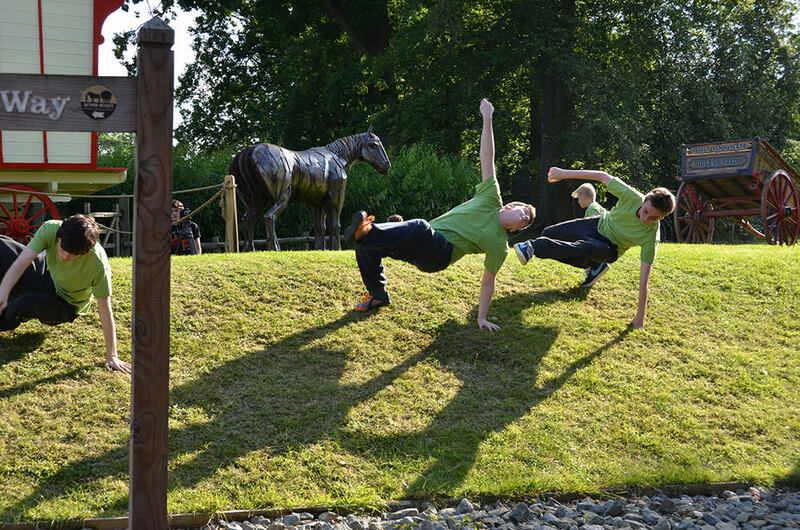 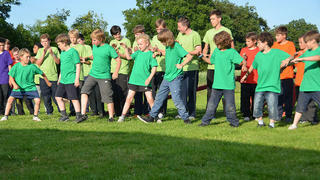 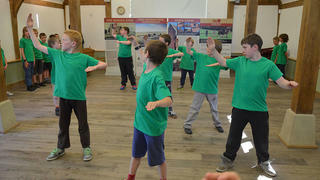 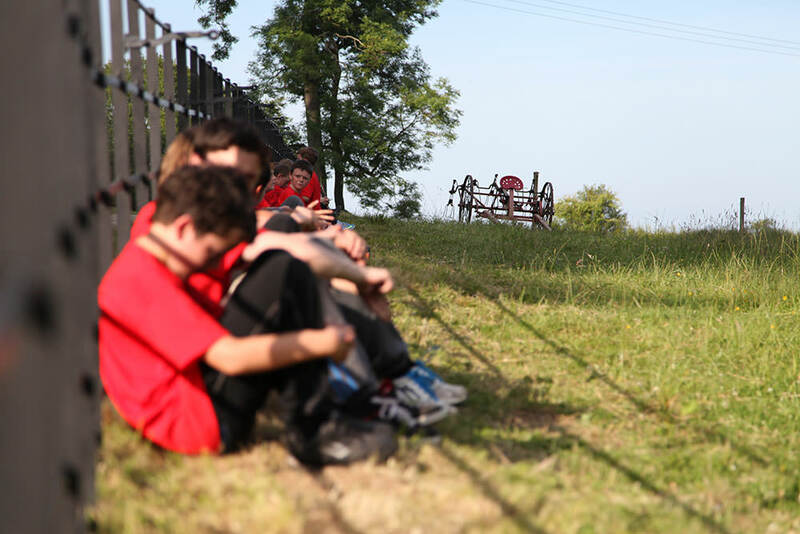 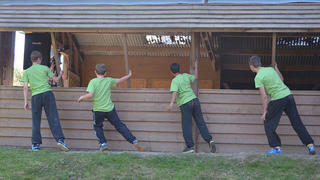 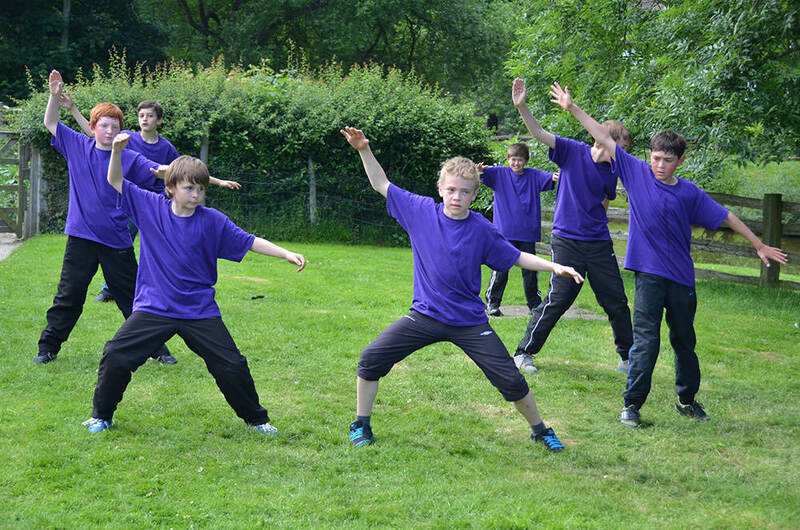 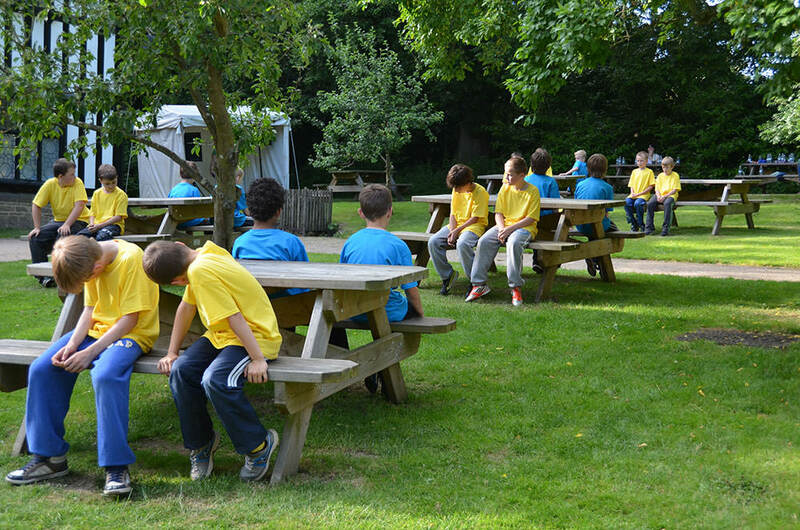 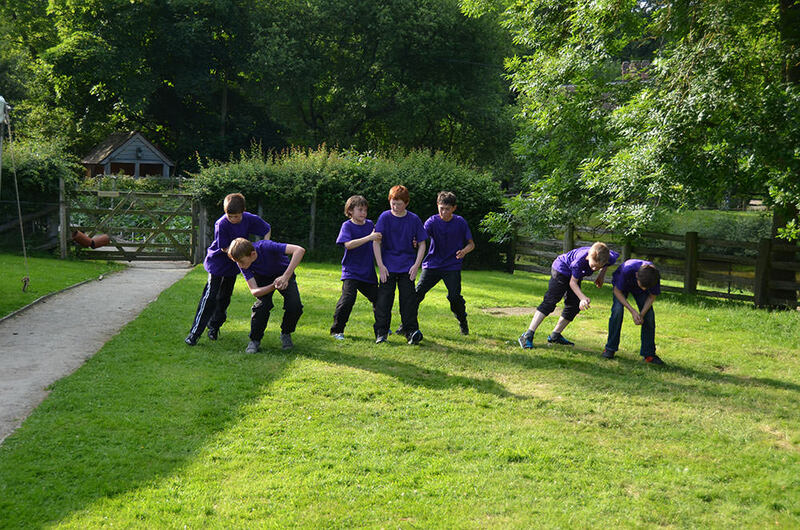 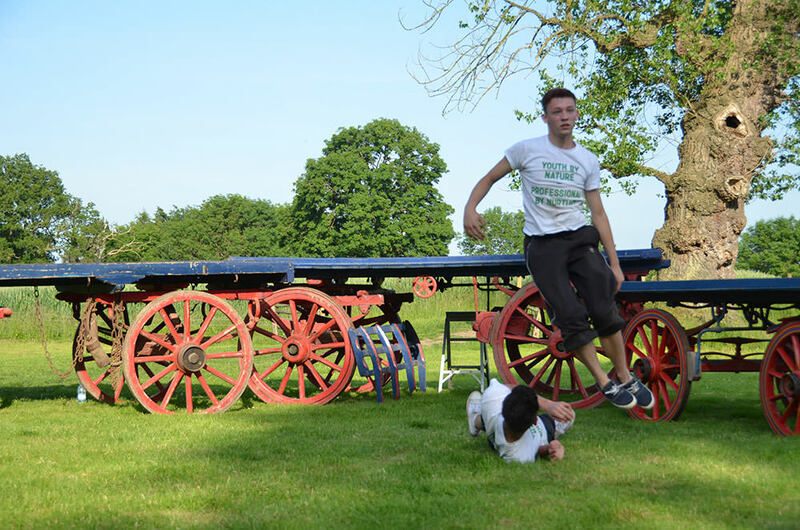 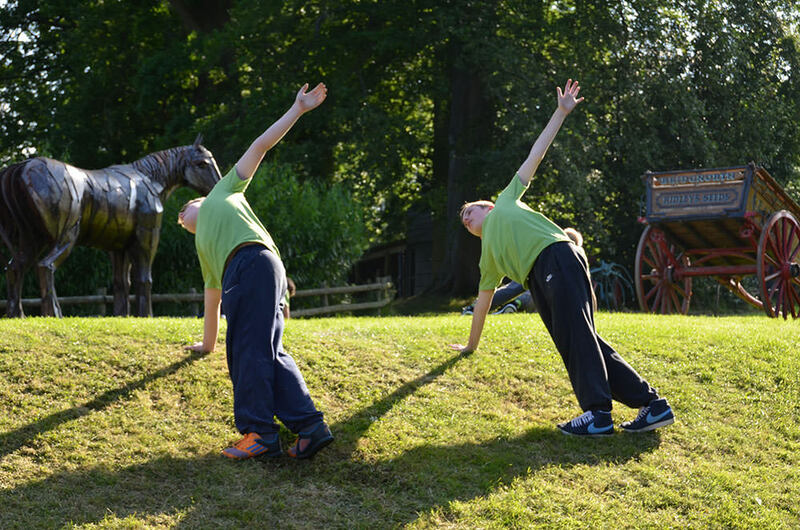 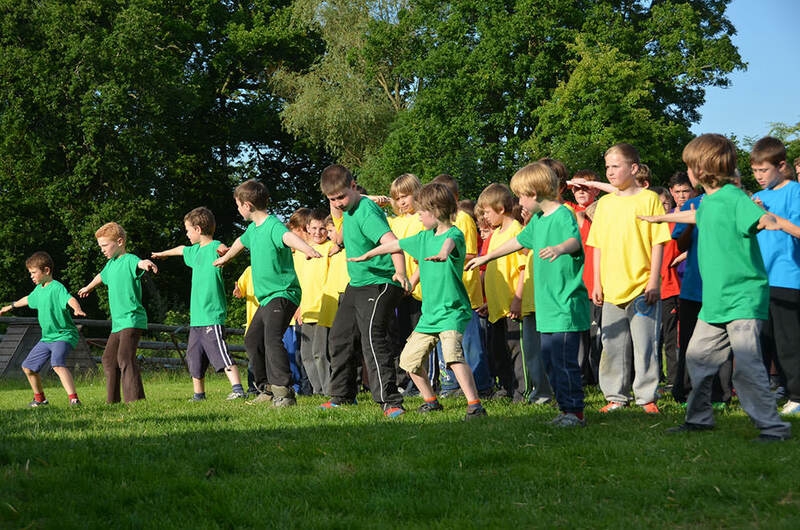 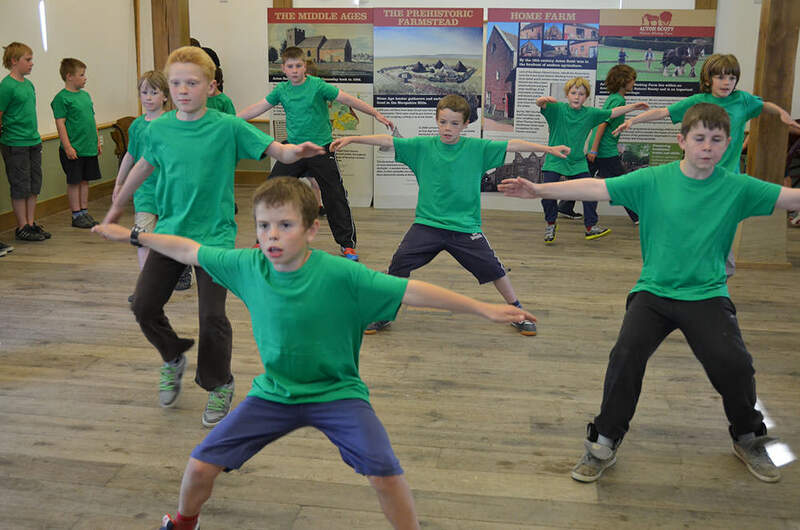 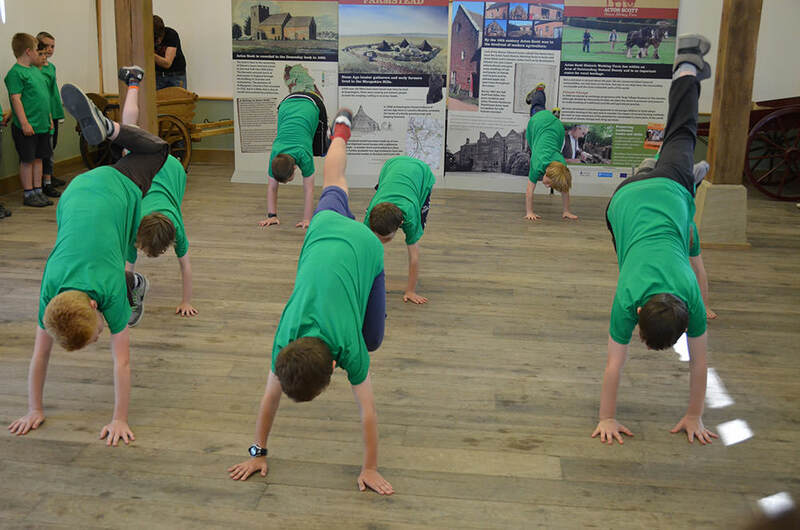 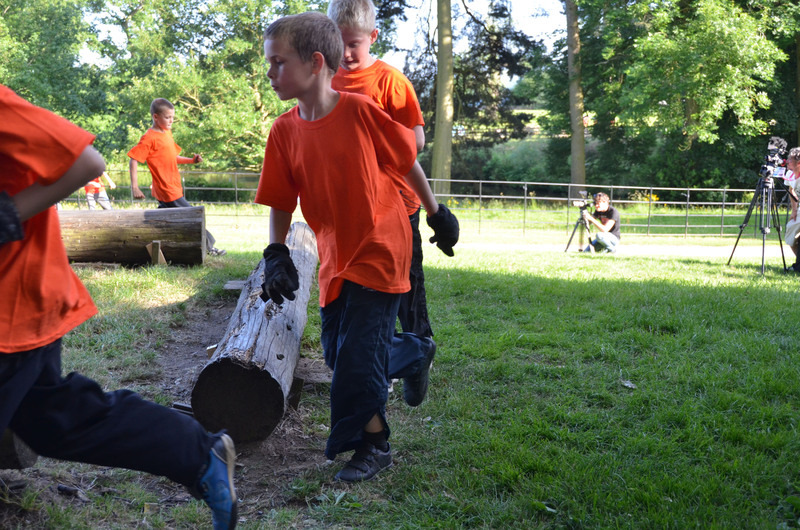 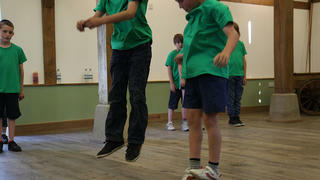 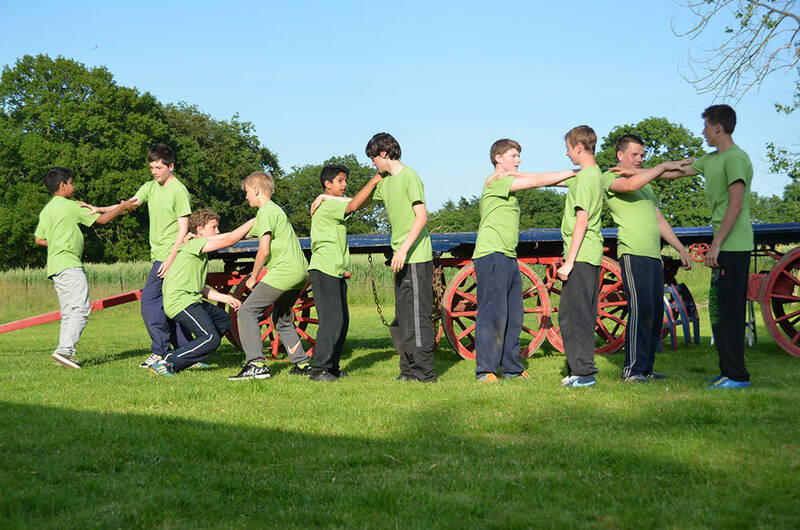 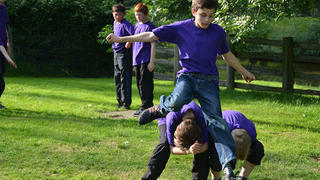 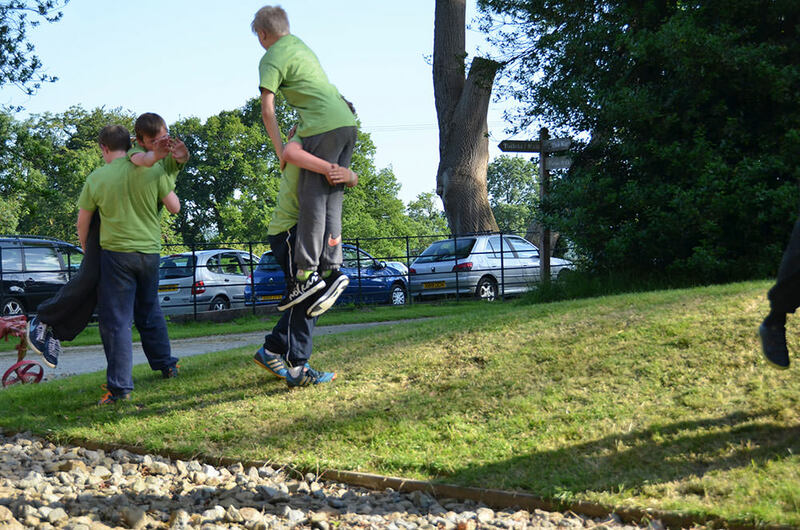 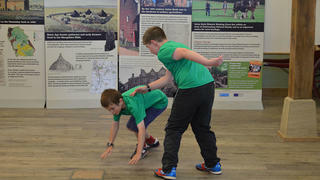 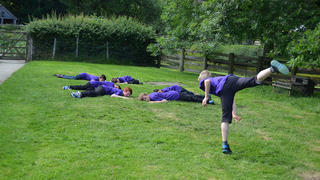 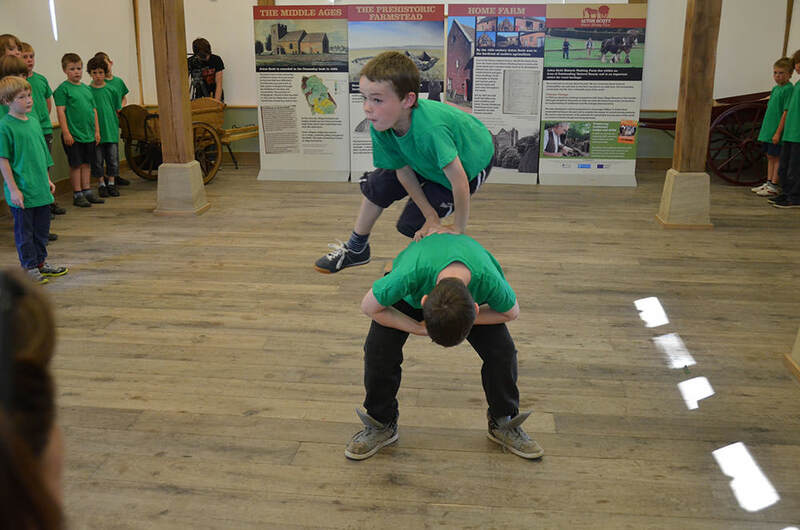 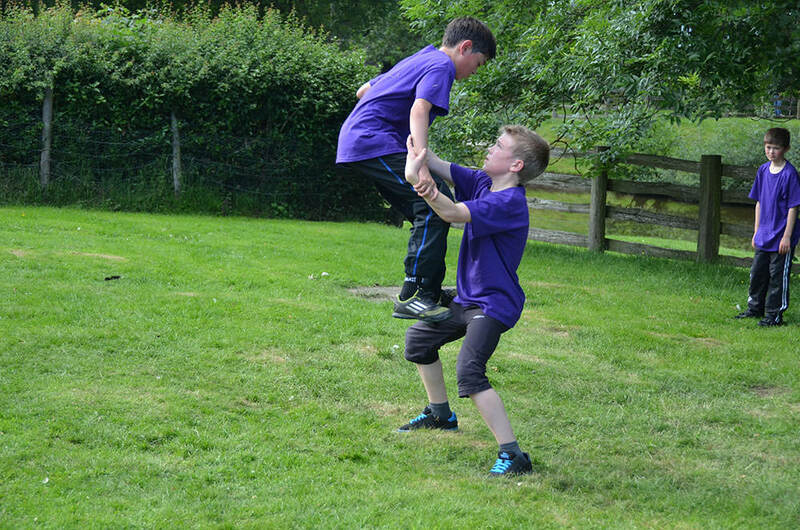 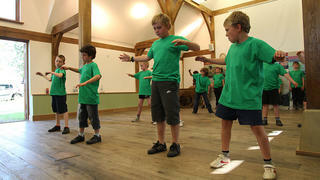 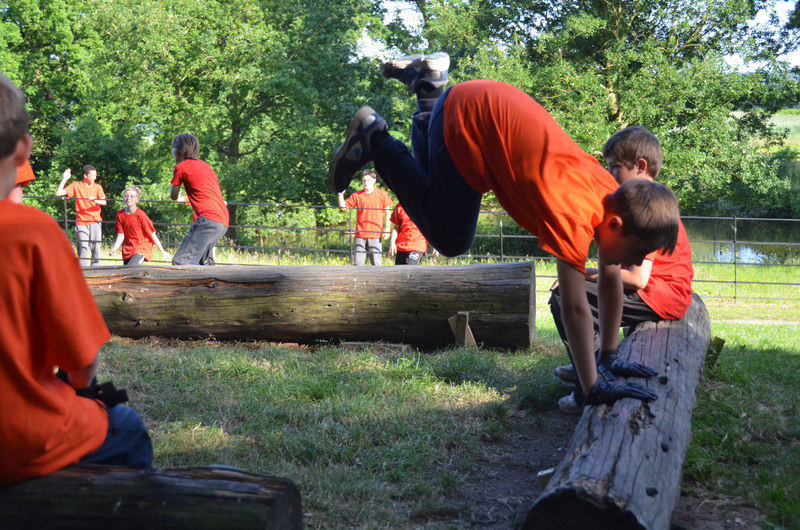 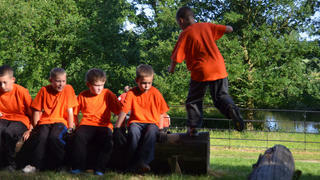 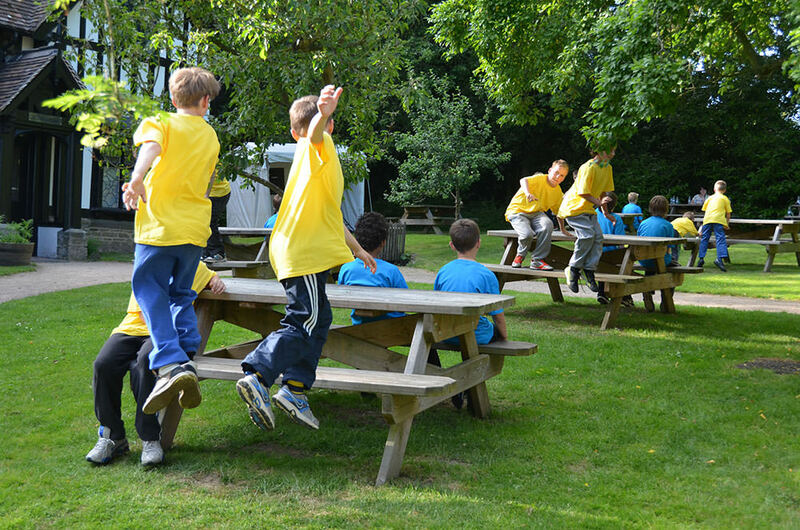 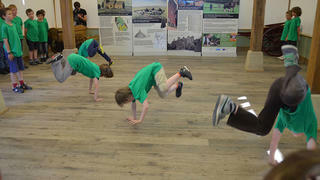 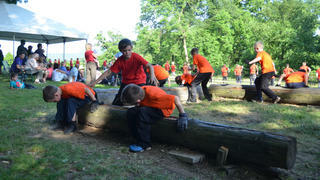 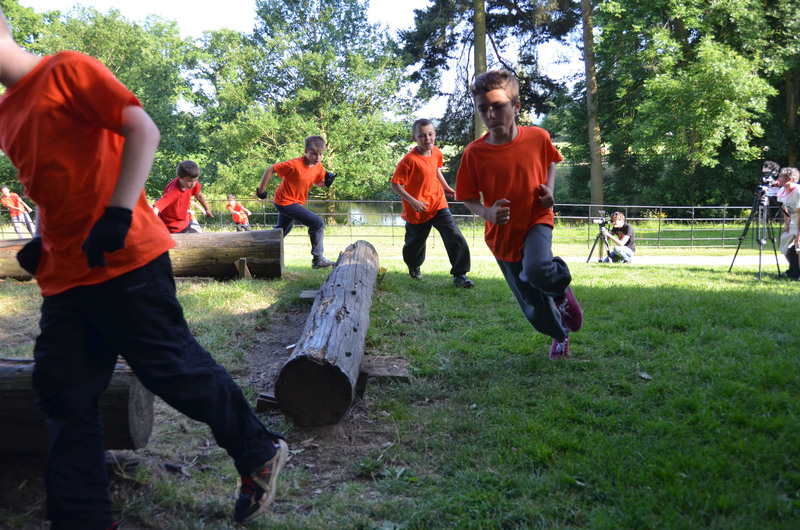 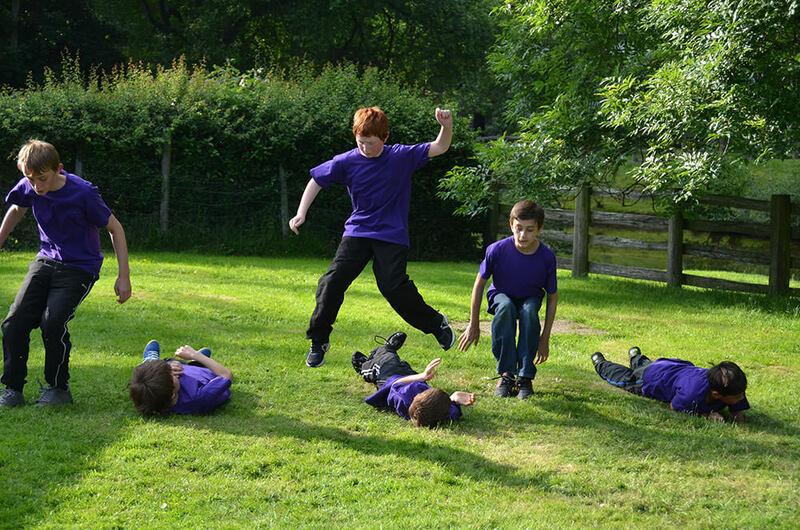 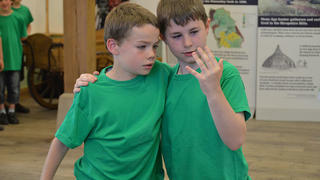 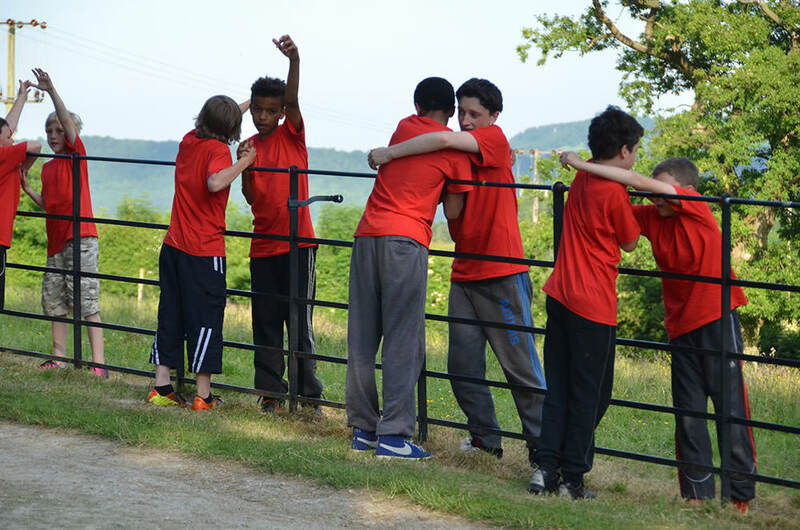 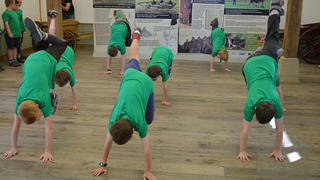 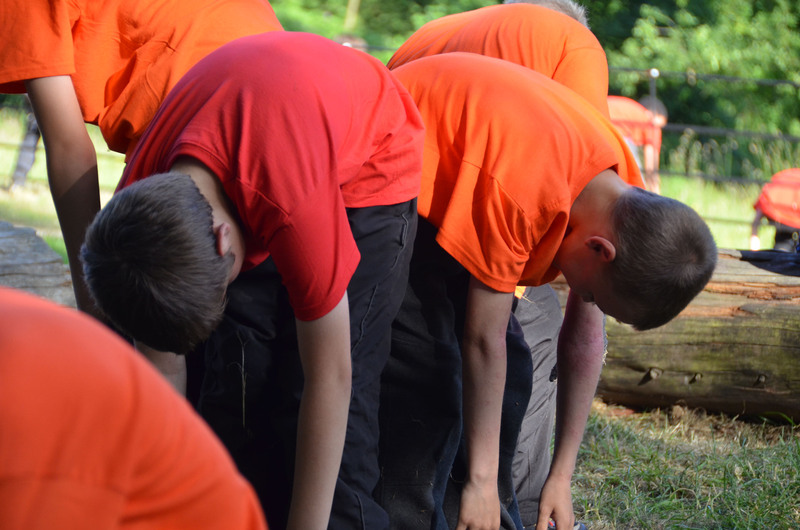 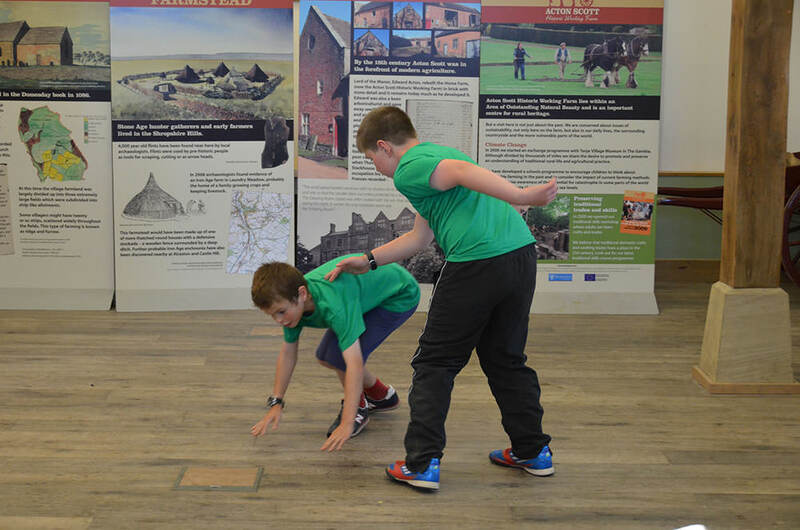 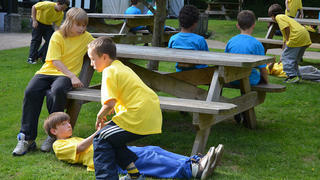 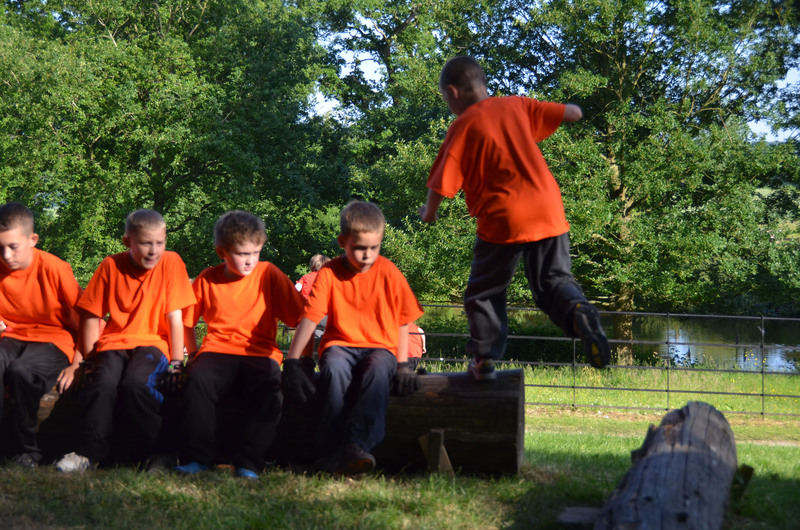 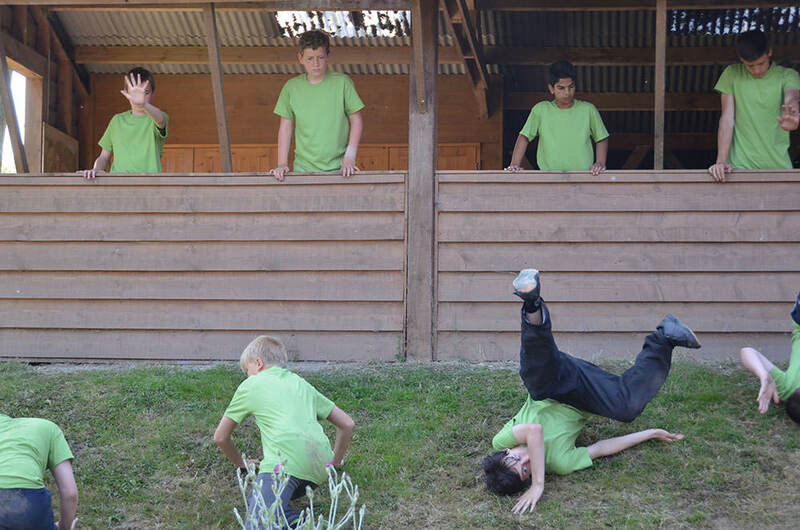 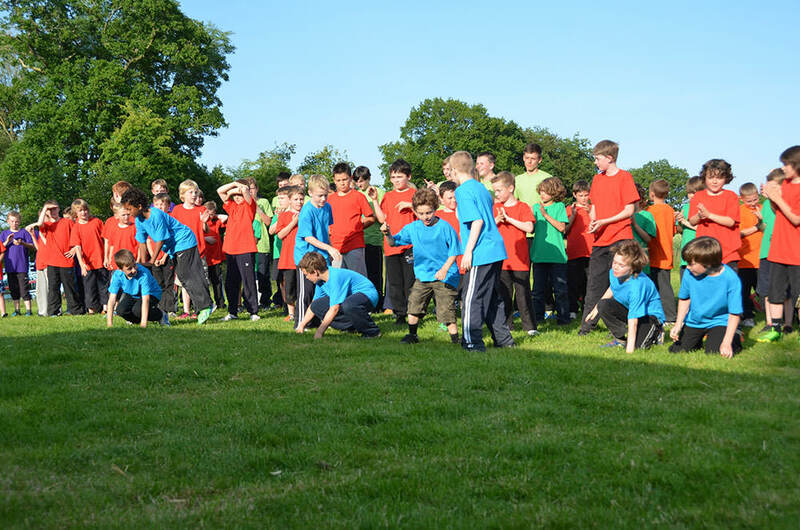 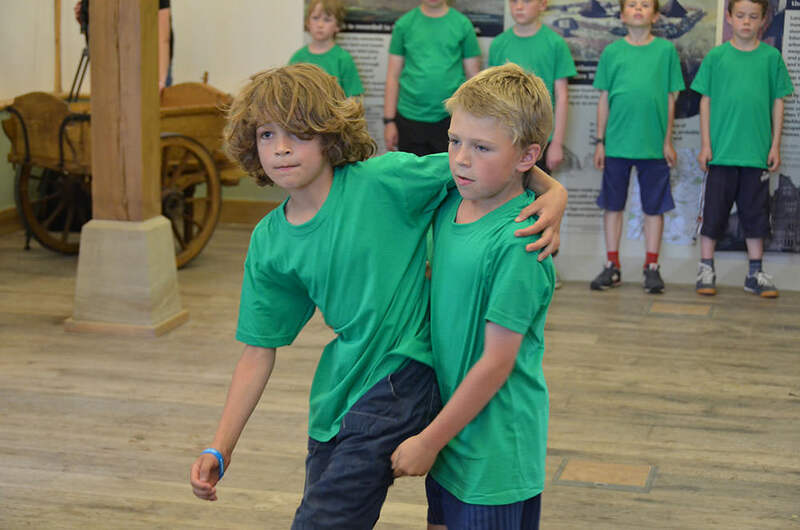 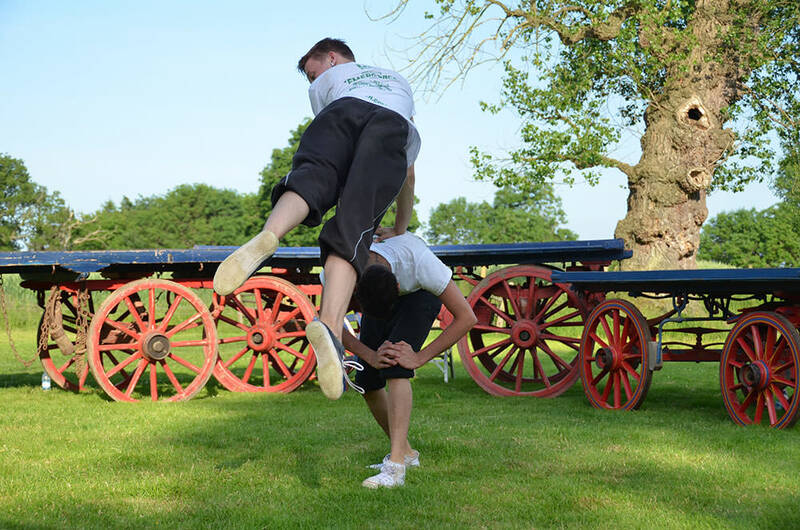 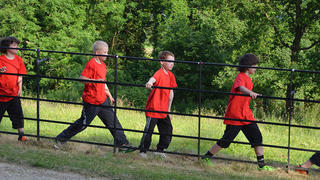 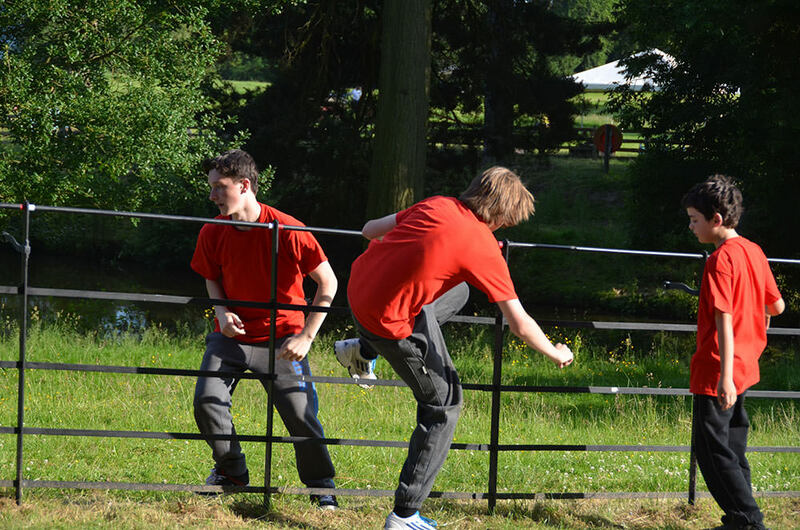 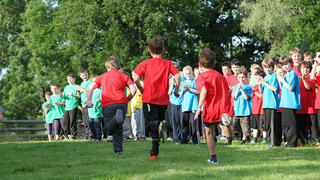 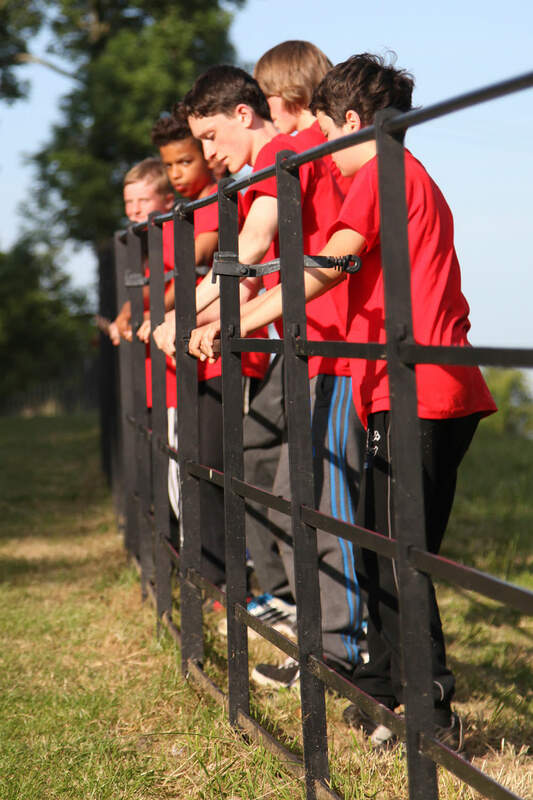 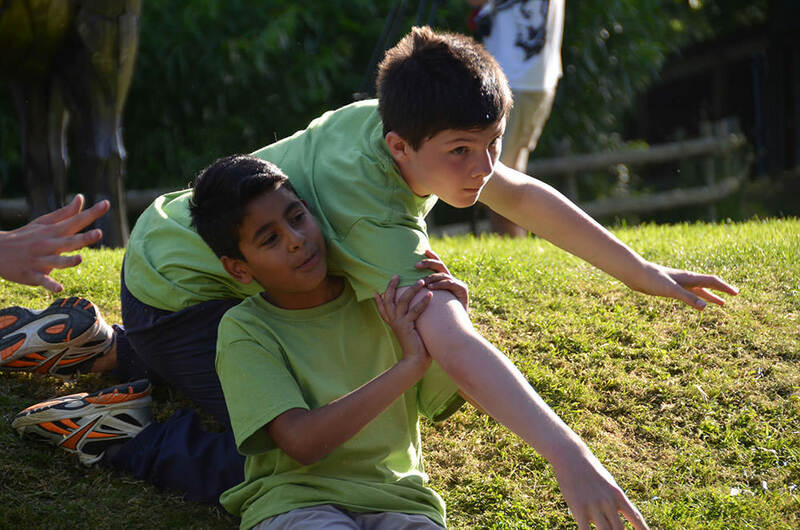 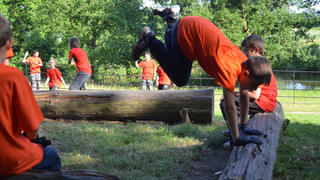 Manitou was performed by Shropshire schoolboys at Acton Scott, an historic working farm. 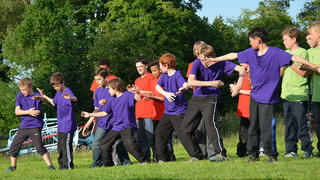 It culminated with a performance by RDC Youth dance company from Birmingham. 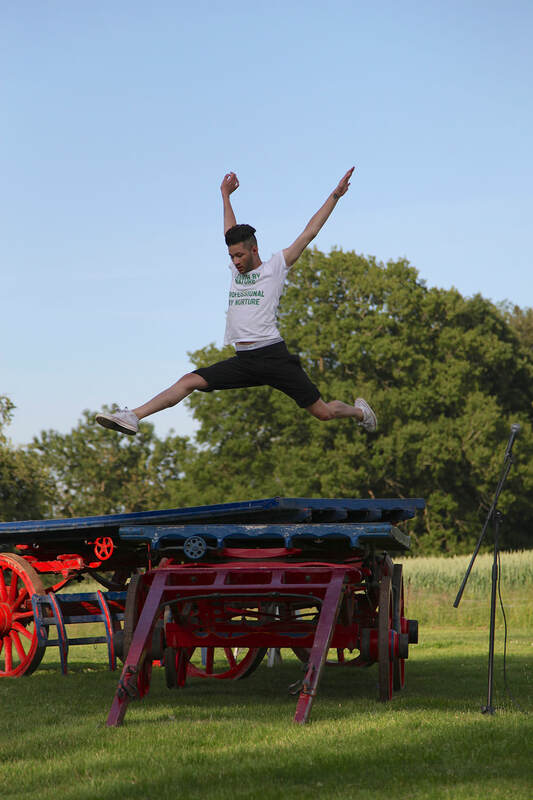 'Manitou' is the name most widely given to large loaders used on farms, but is also a reference to a spirit within every living thing. 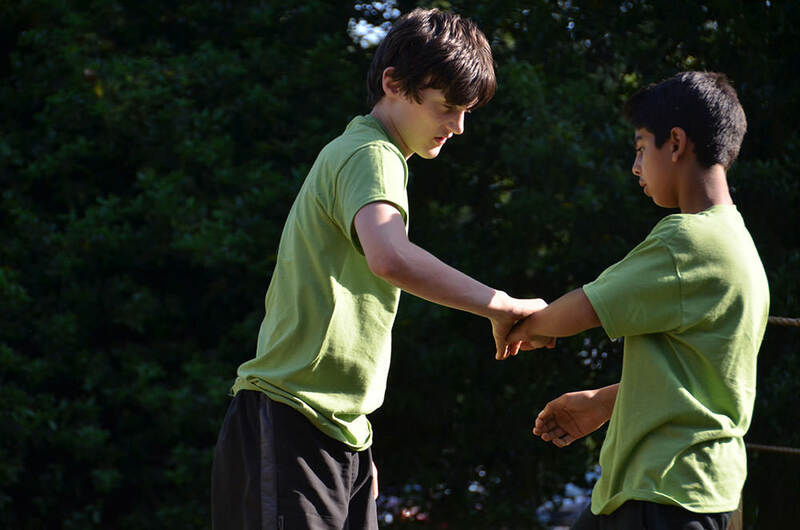 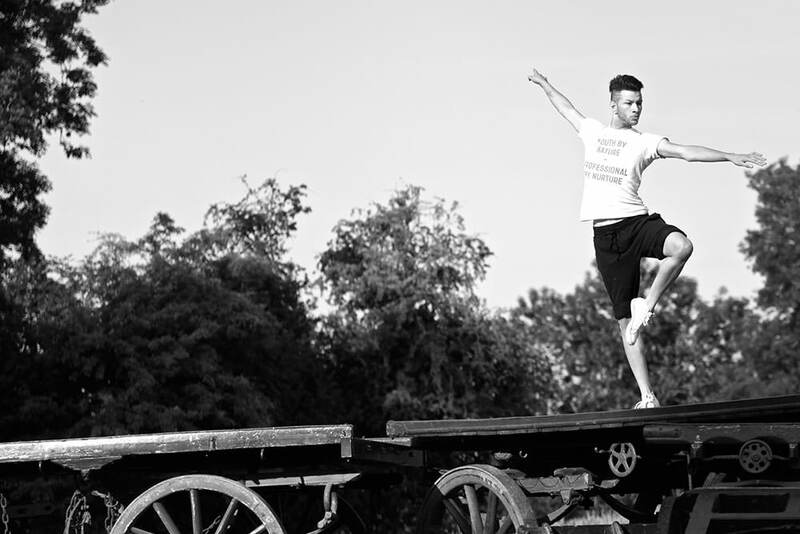 The dance dealt with the concept of avoidance: should you dance around the truth or confront it? 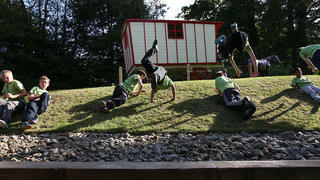 What would your manitou do?